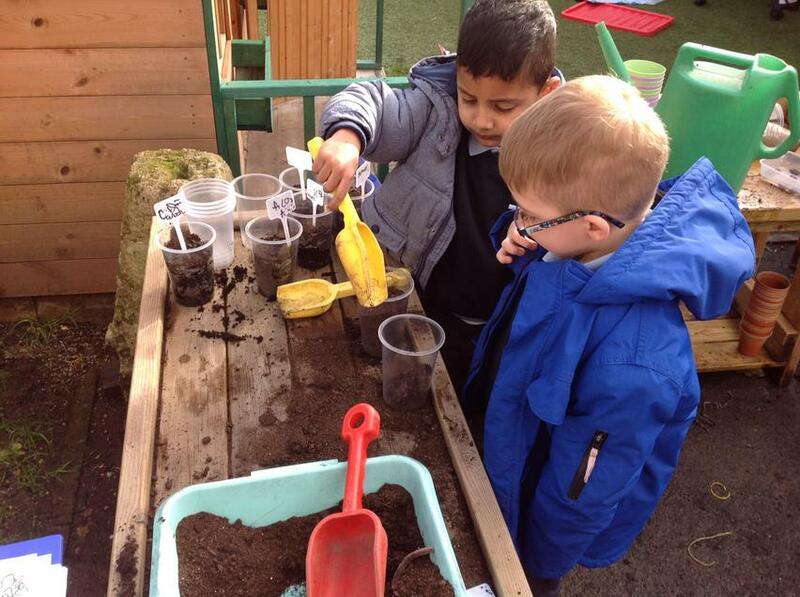 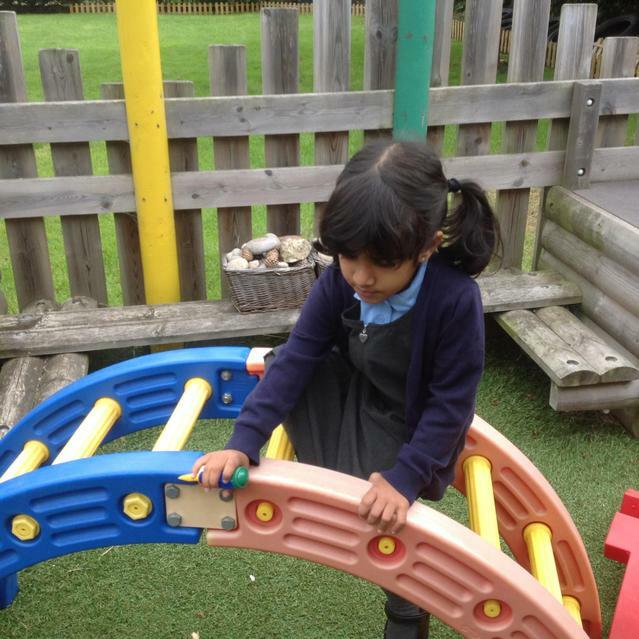 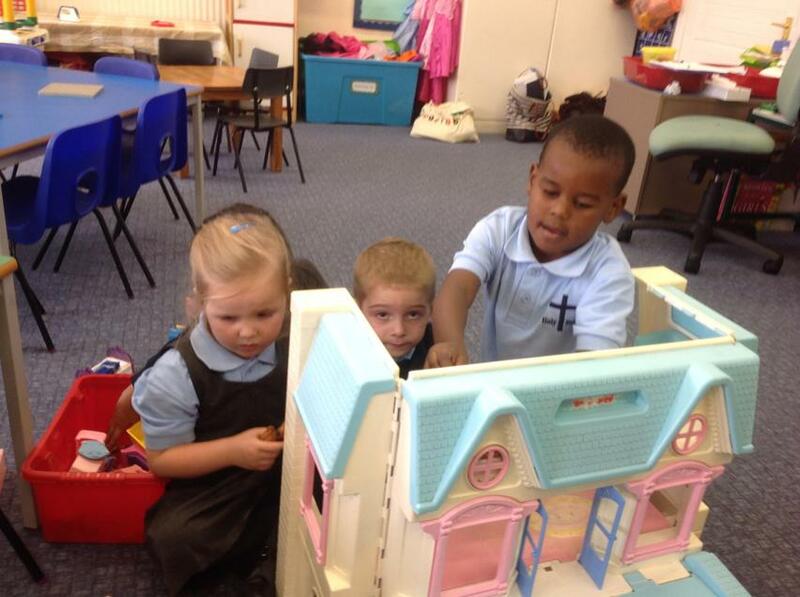 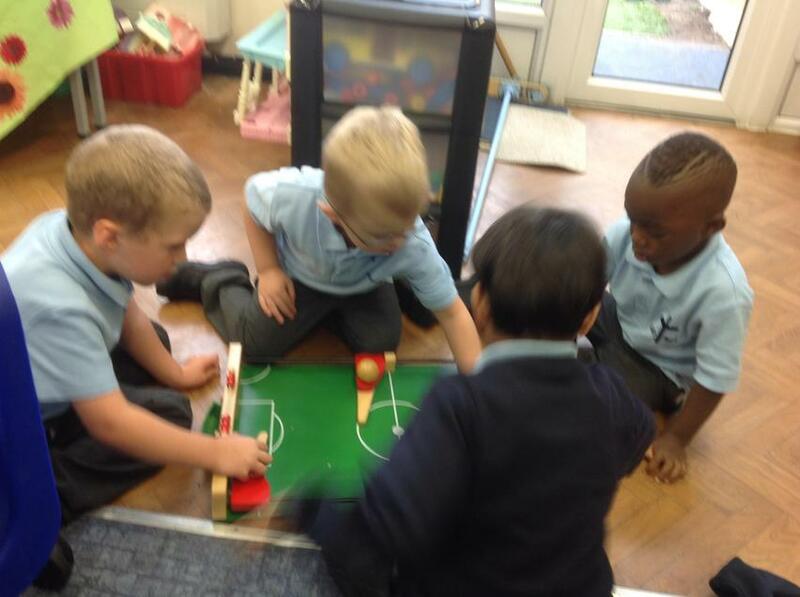 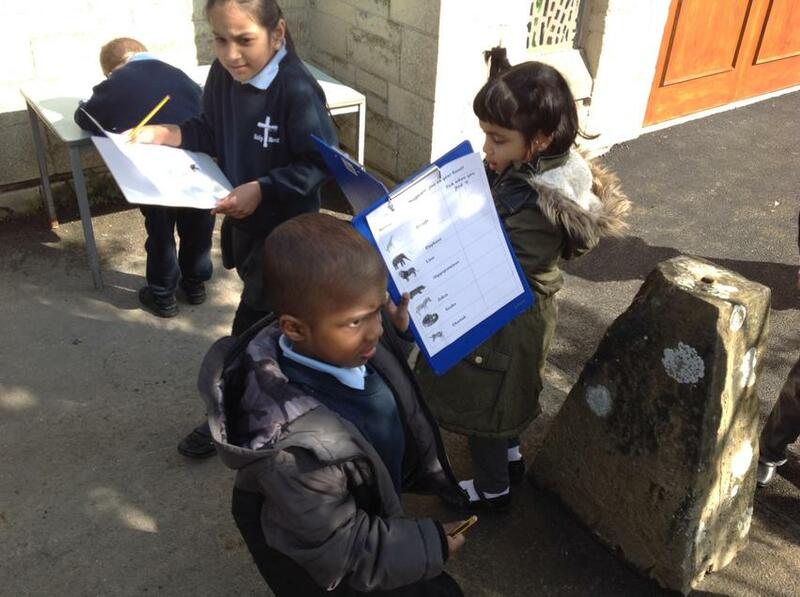 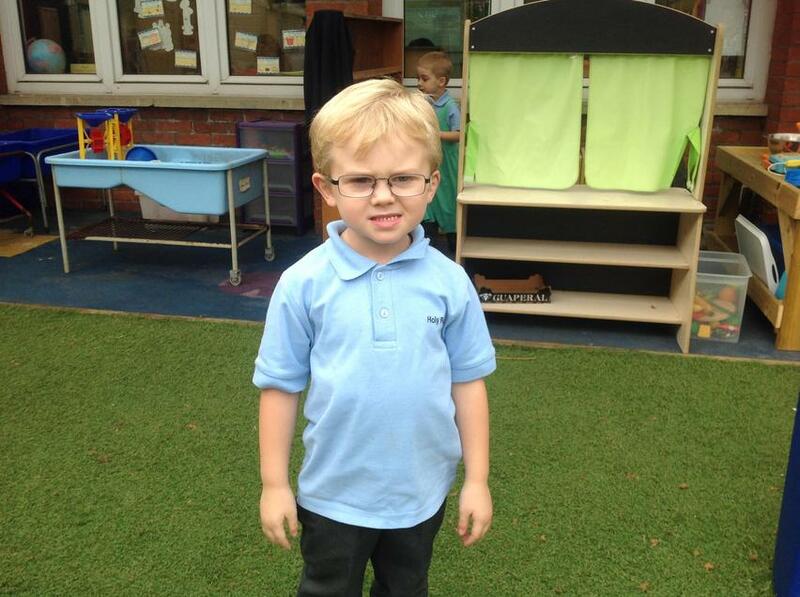 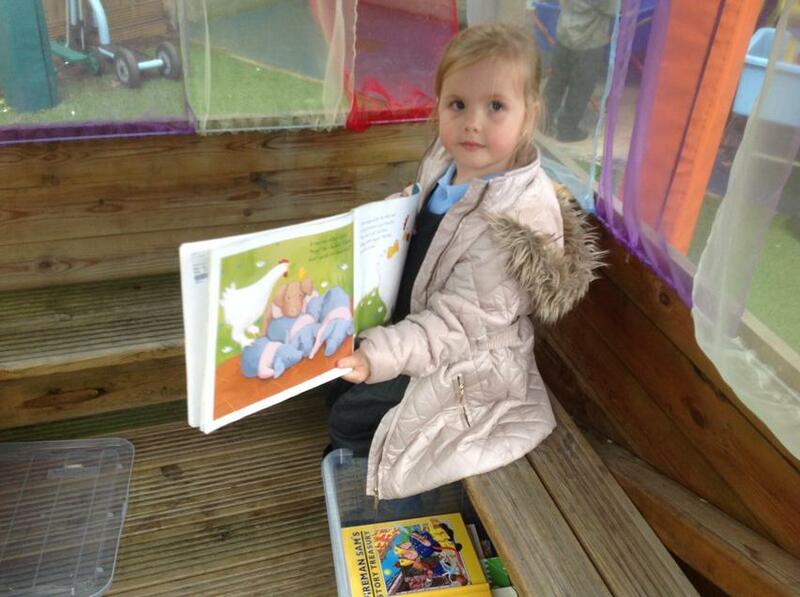 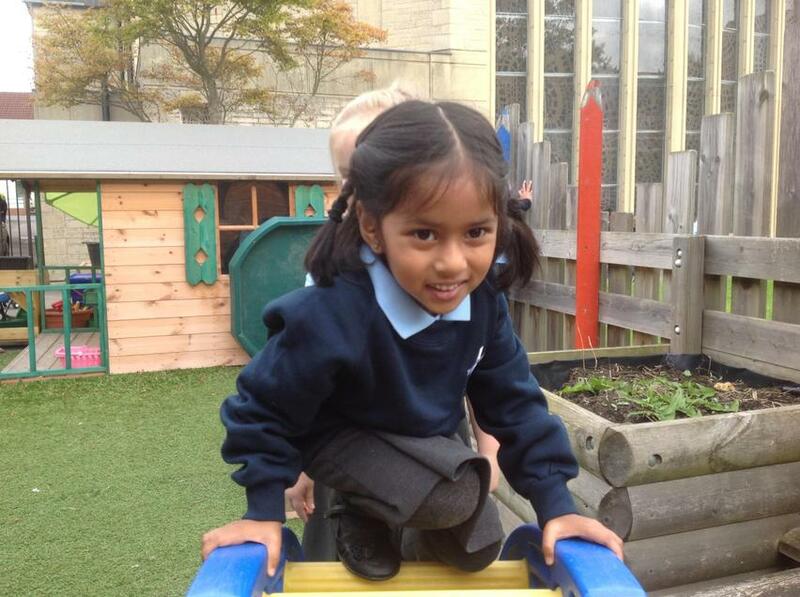 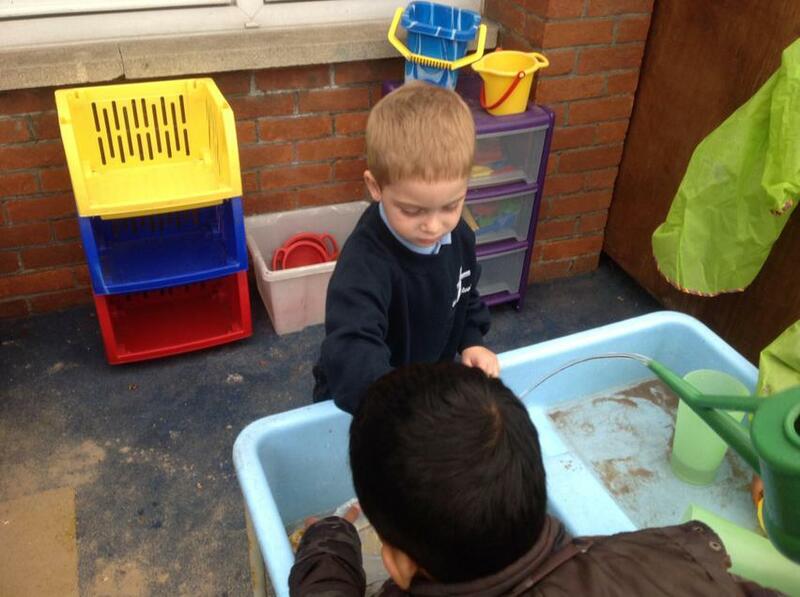 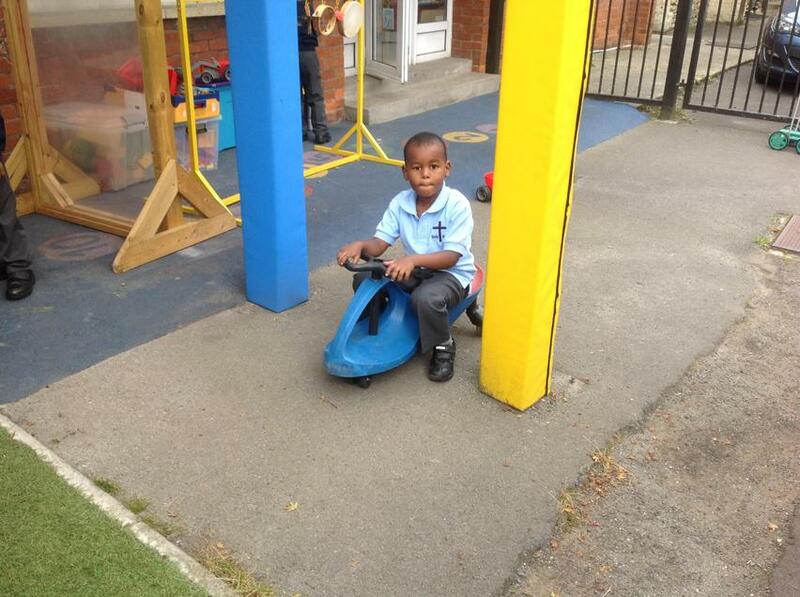 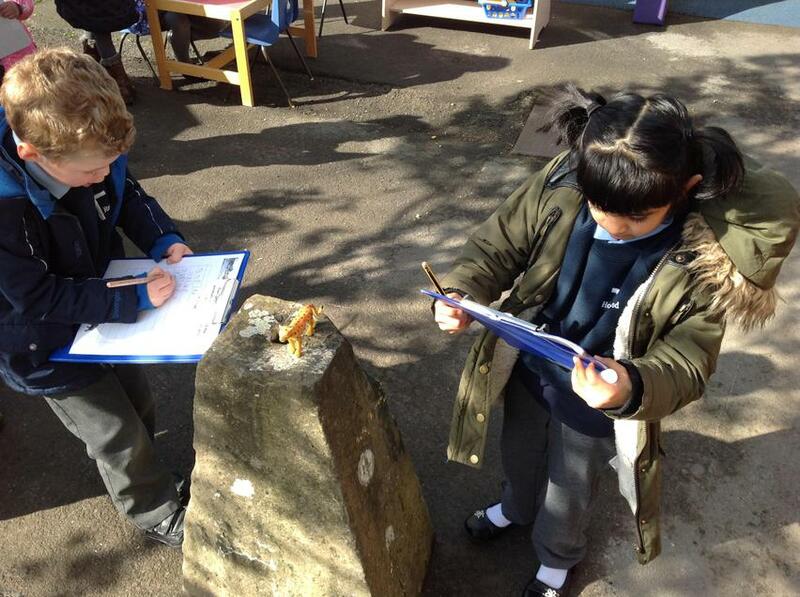 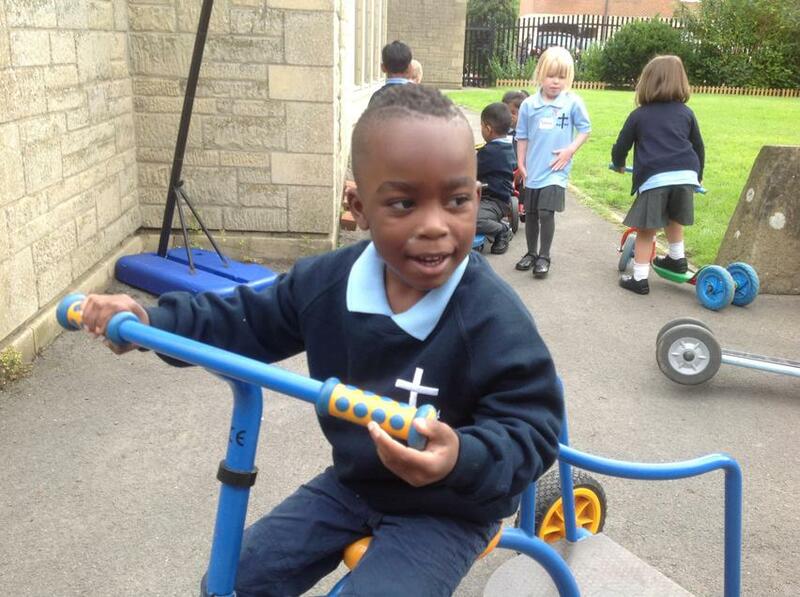 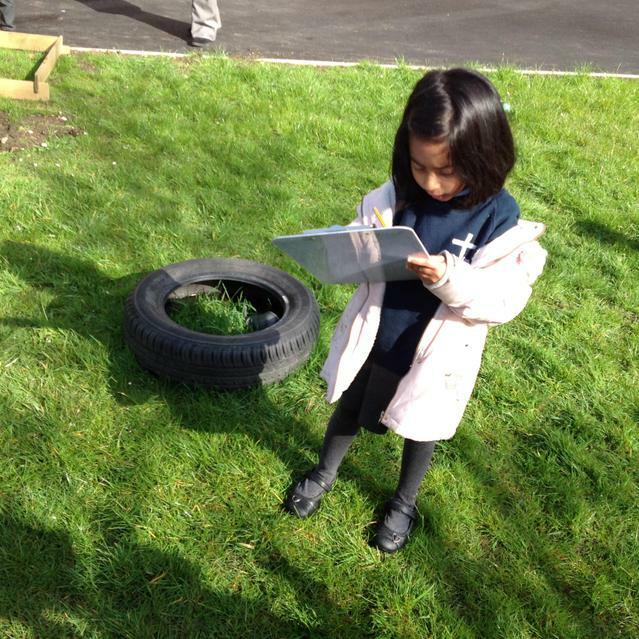 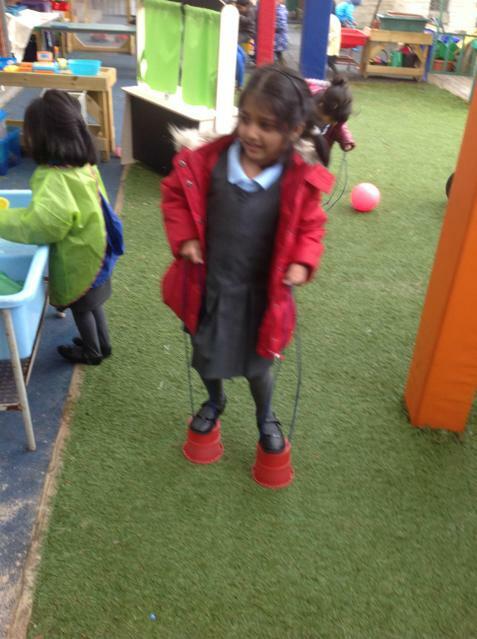 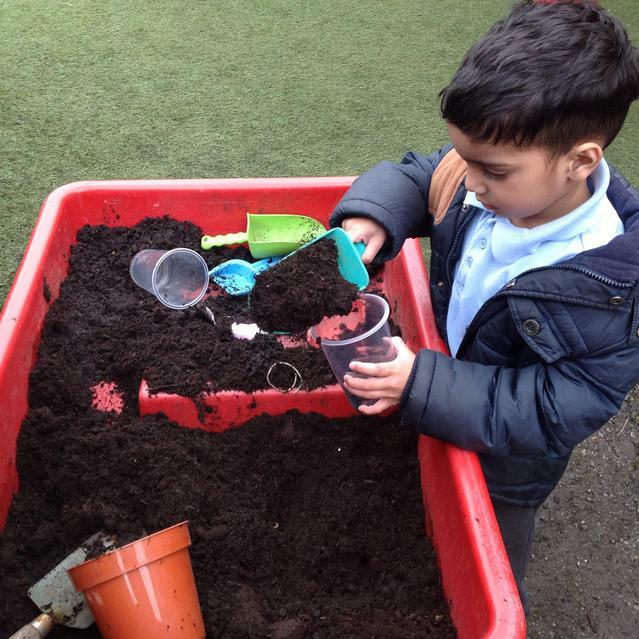 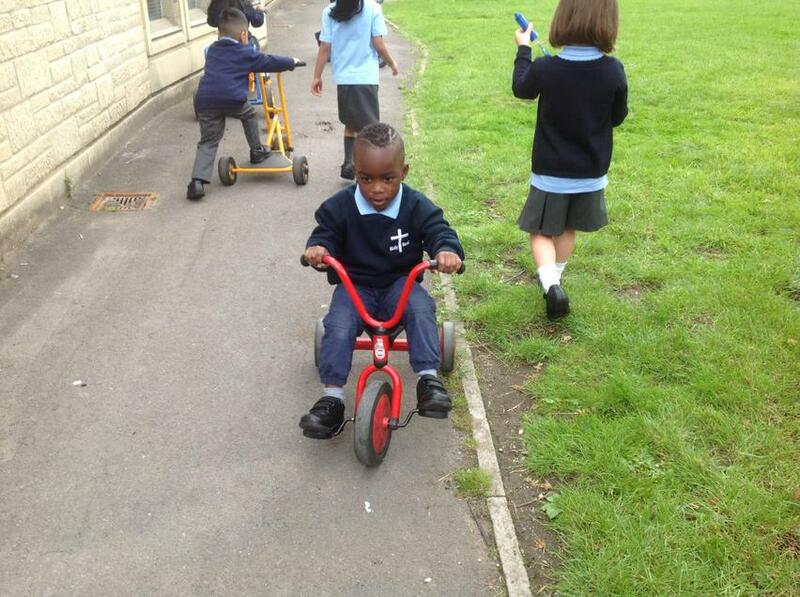 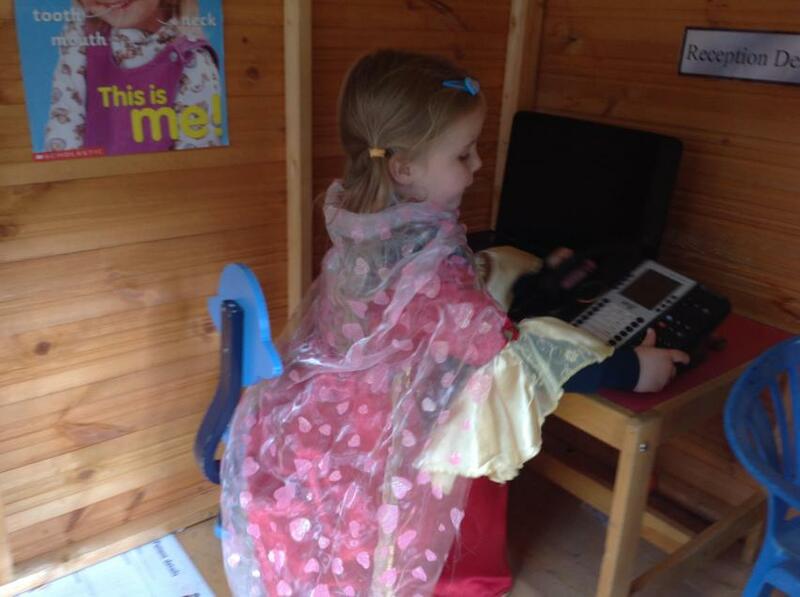 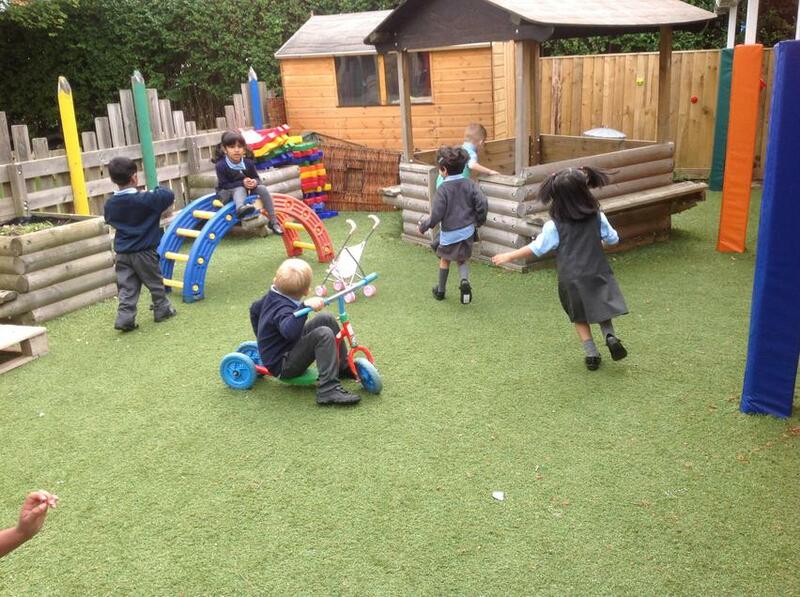 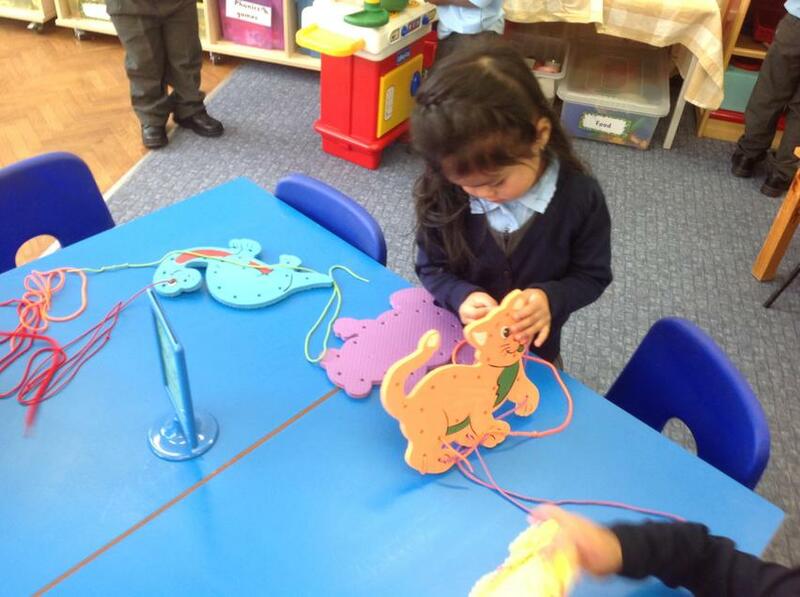 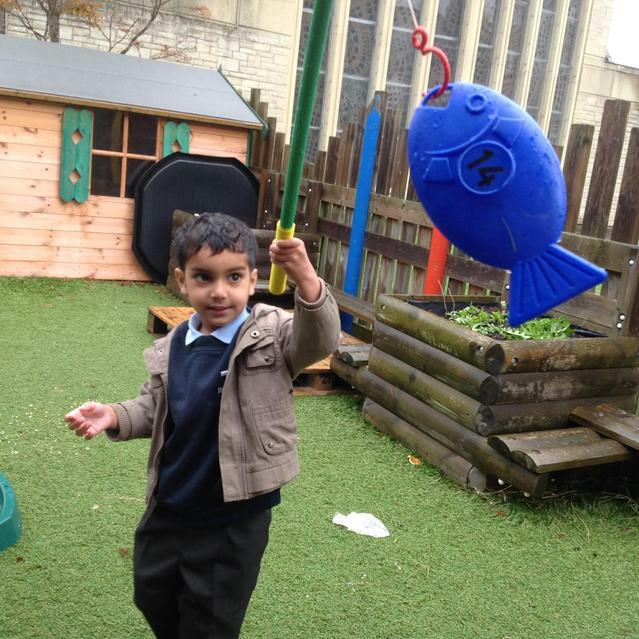 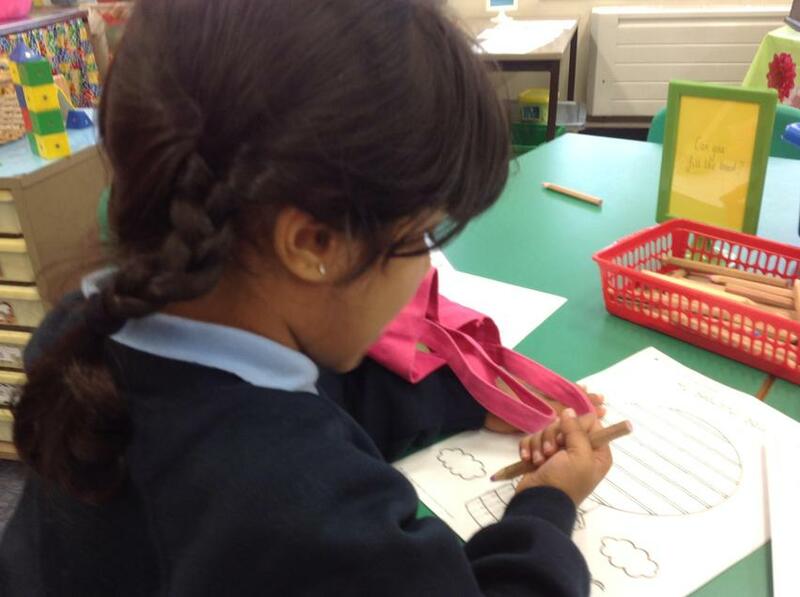 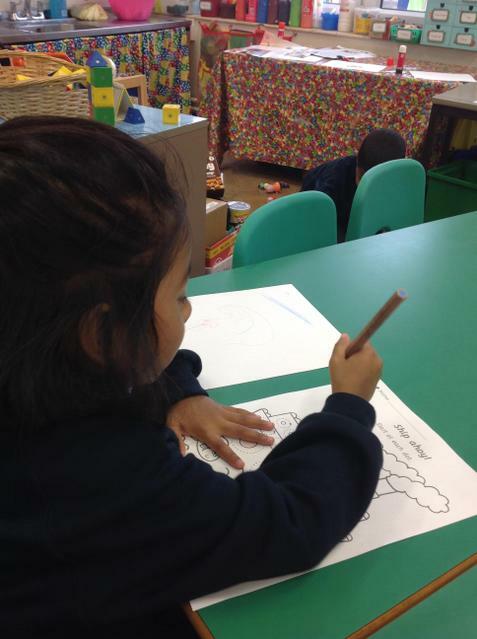 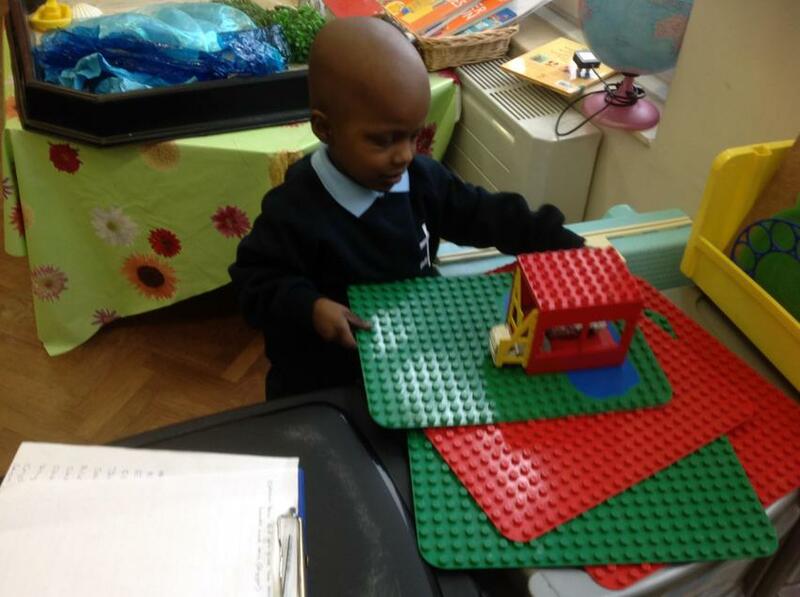 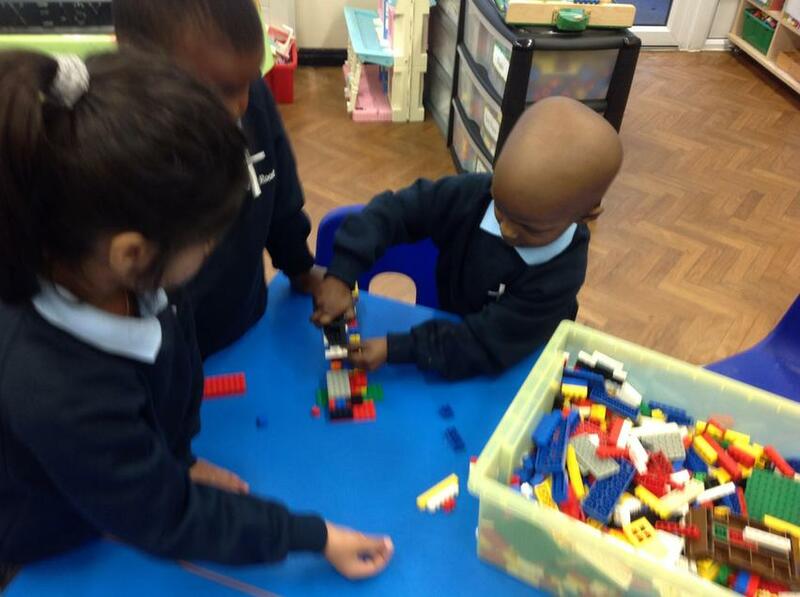 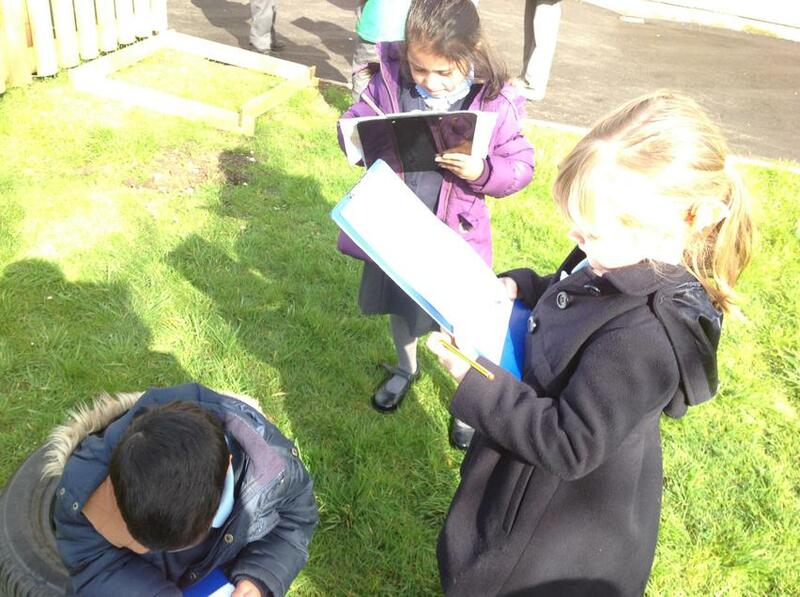 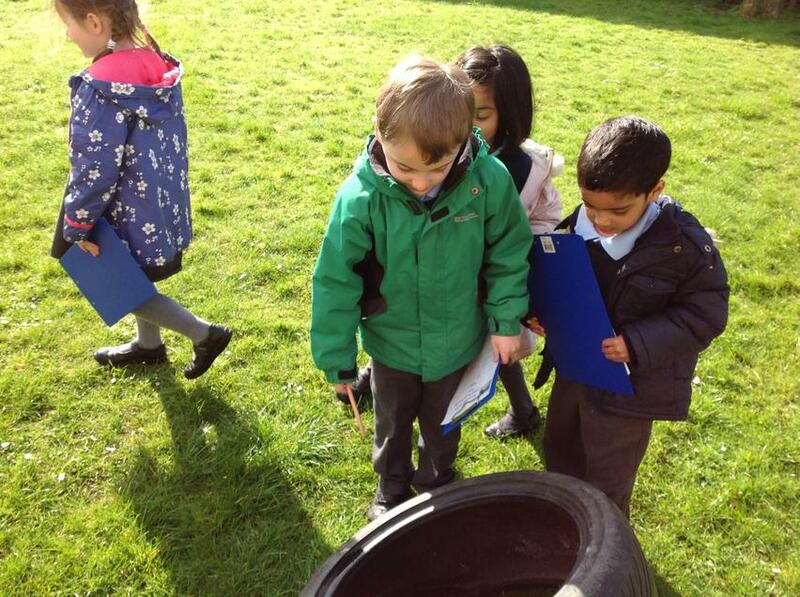 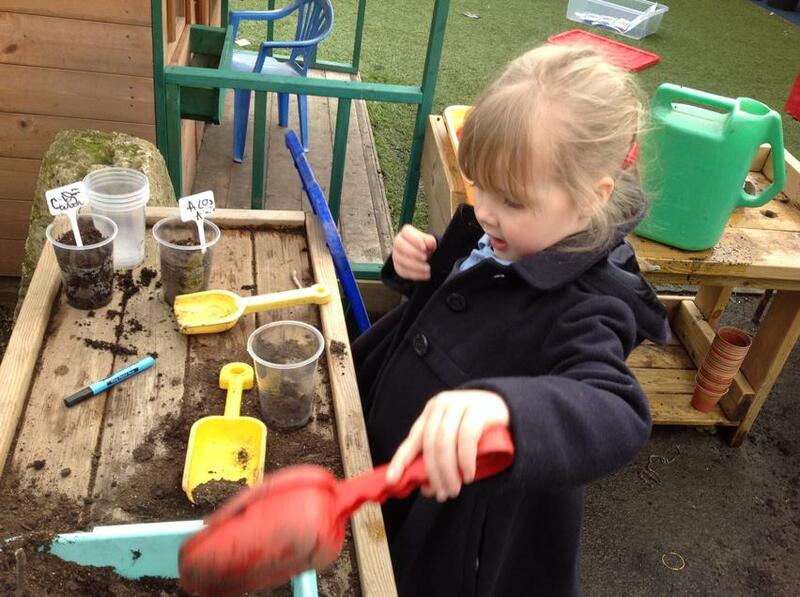 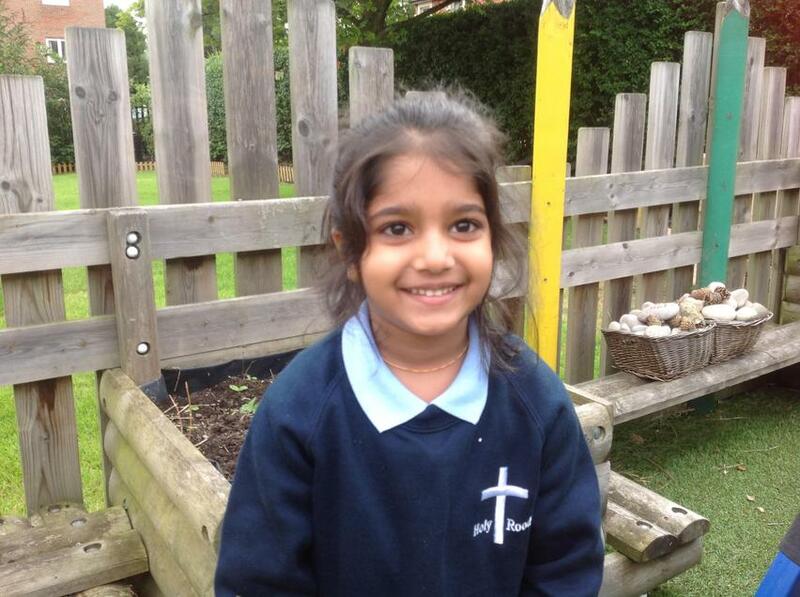 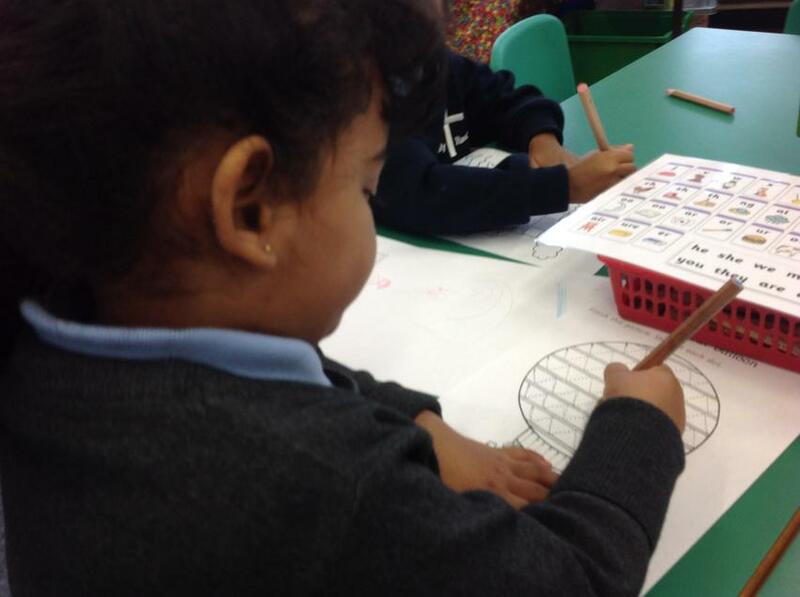 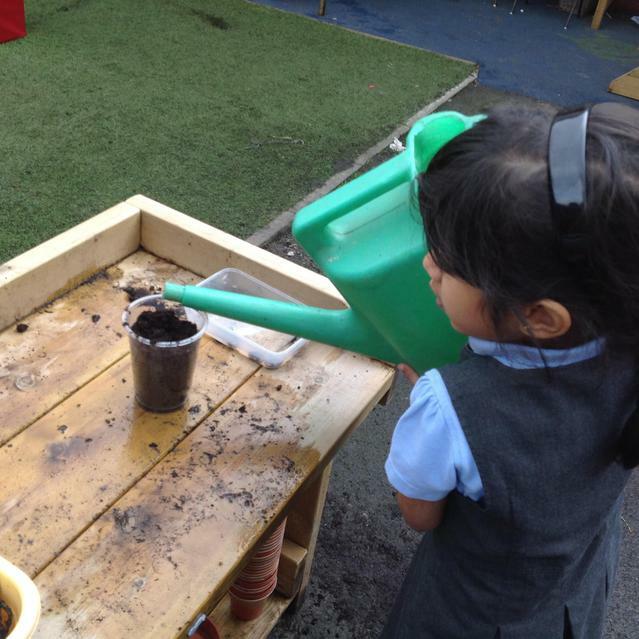 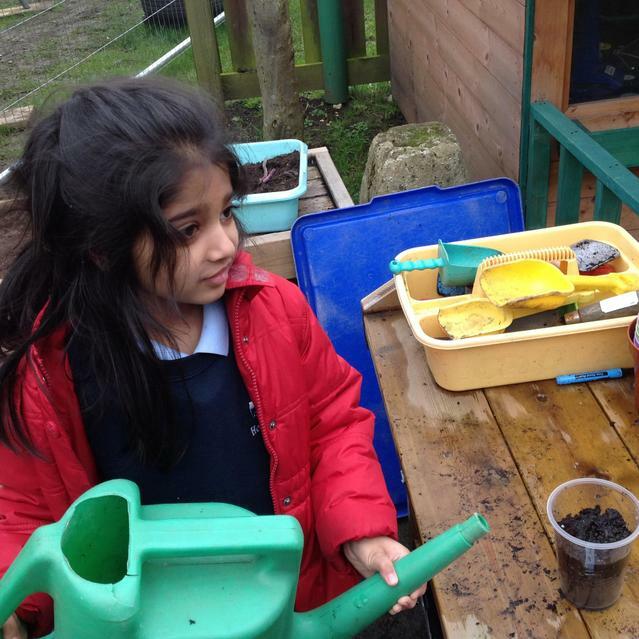 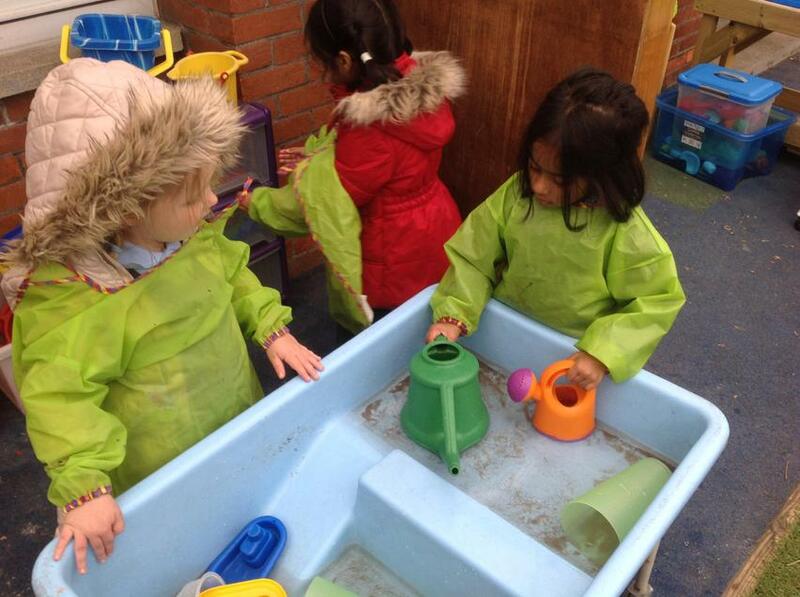 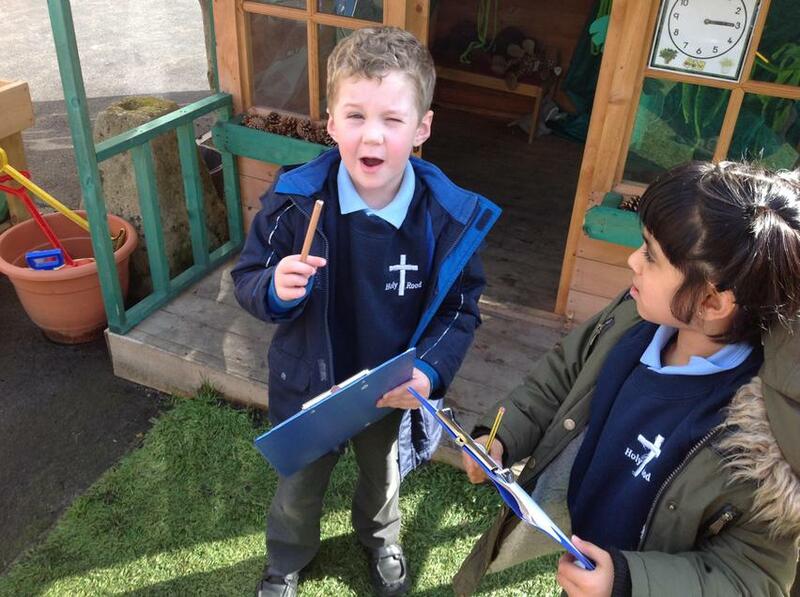 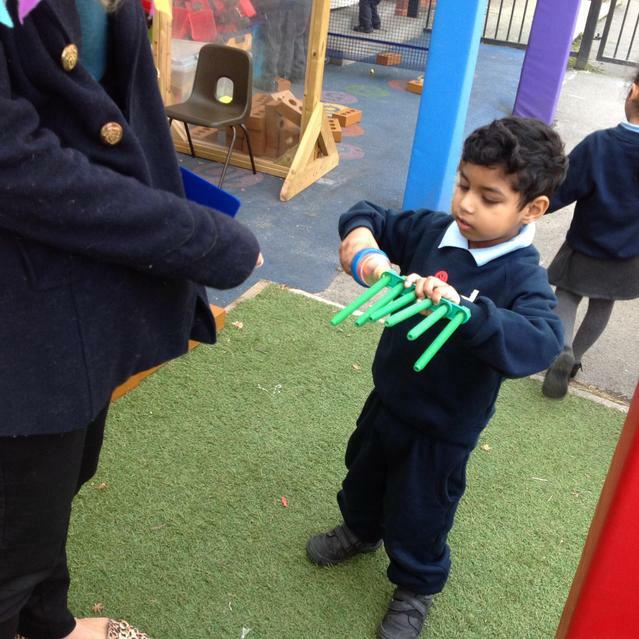 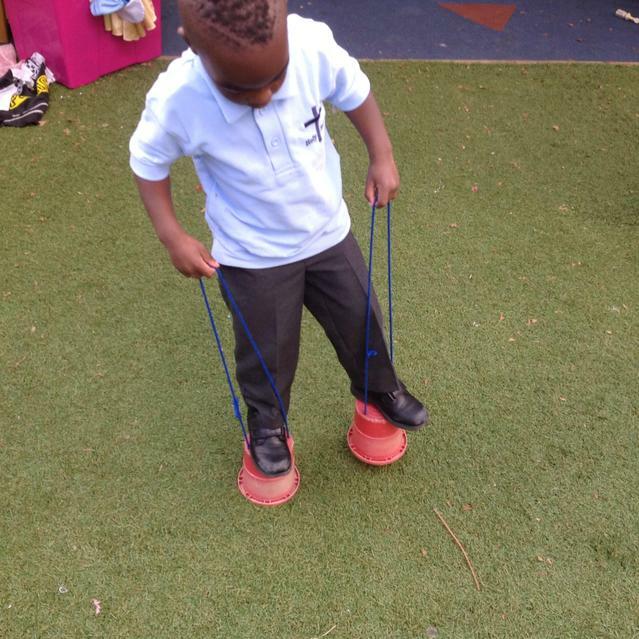 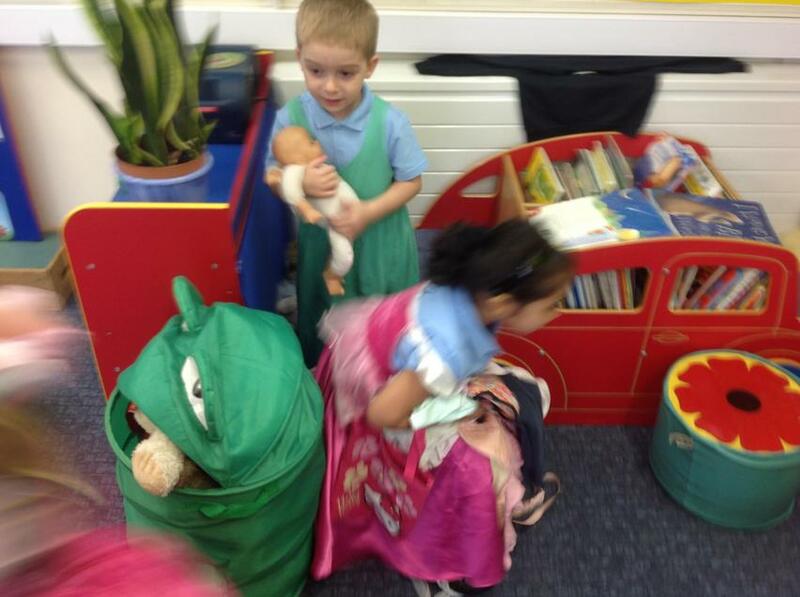 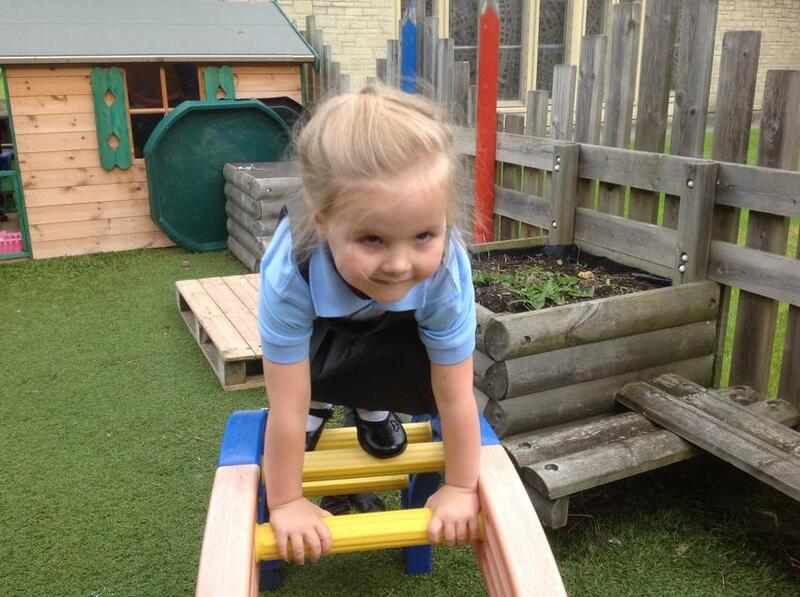 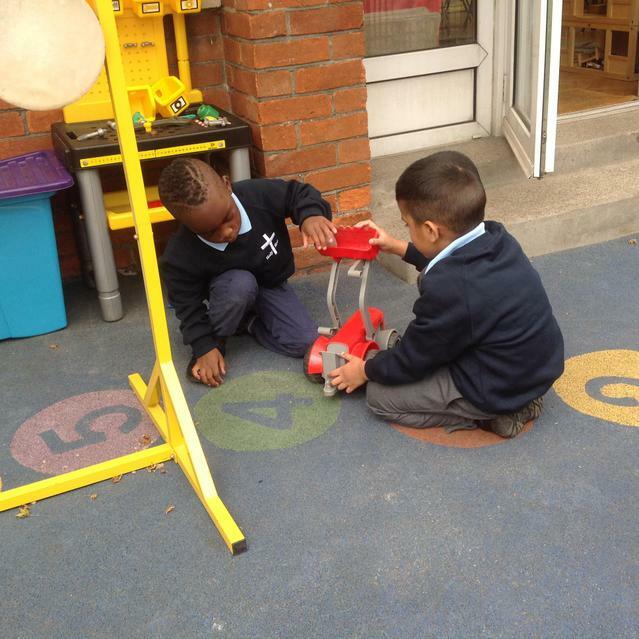 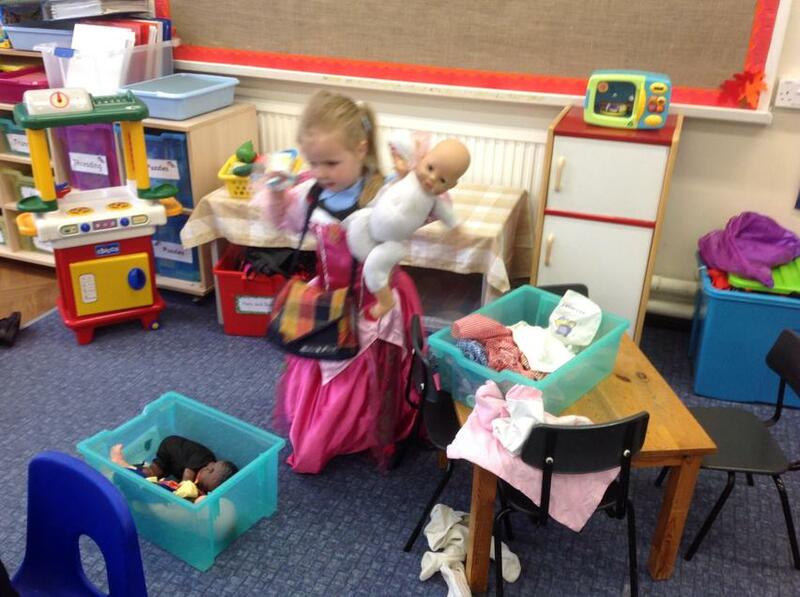 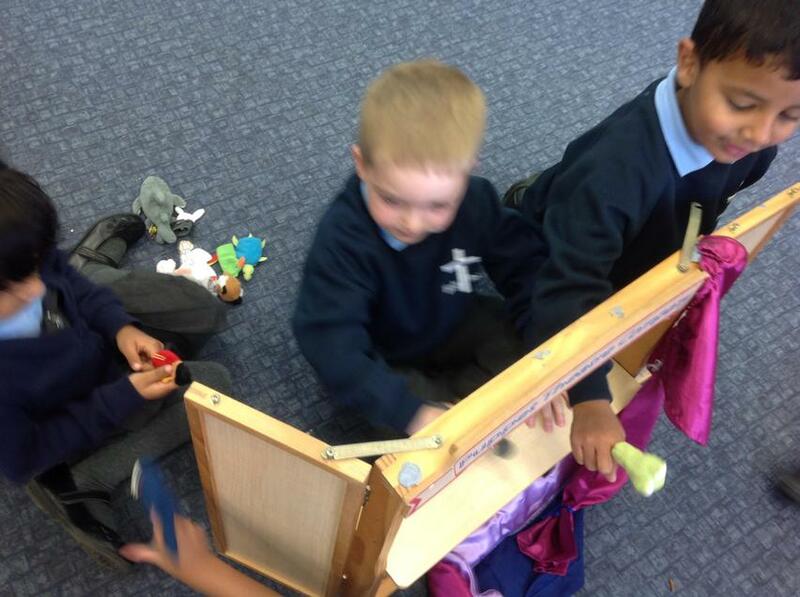 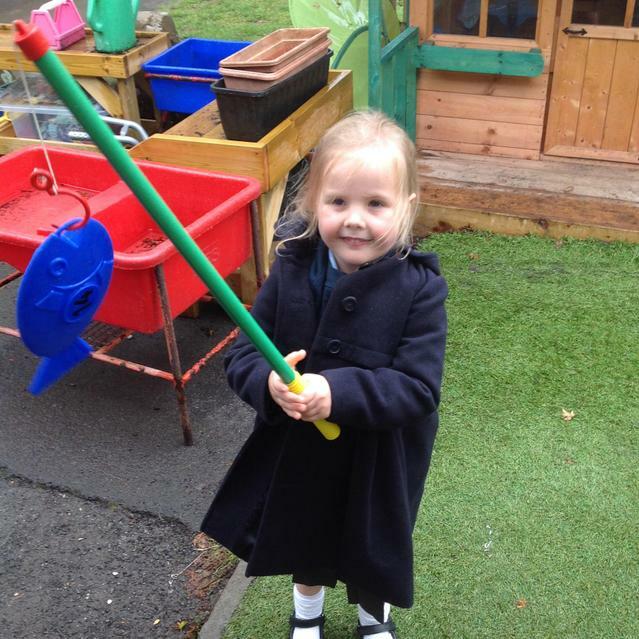 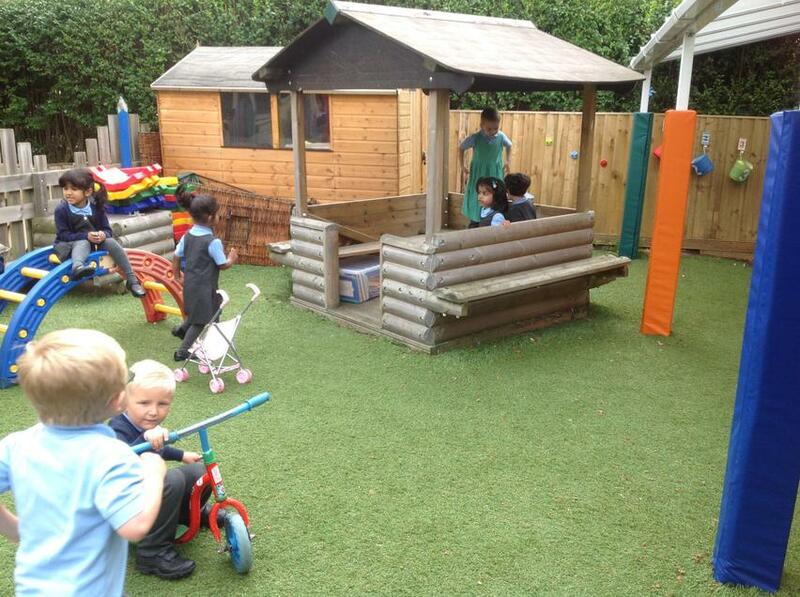 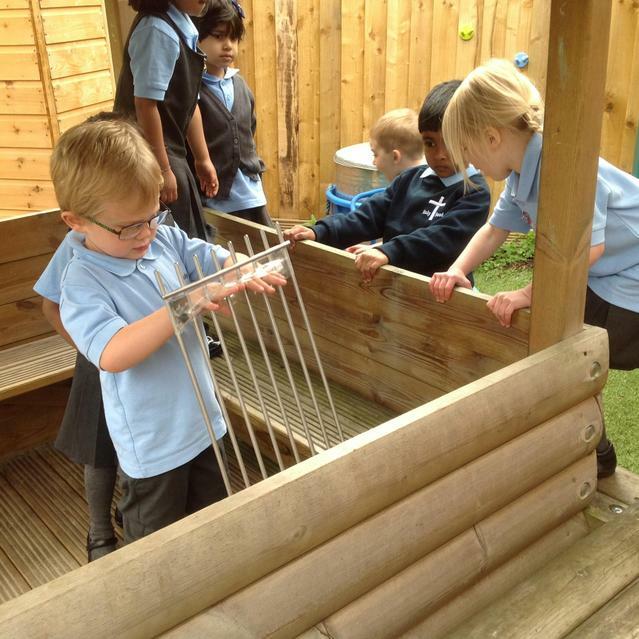 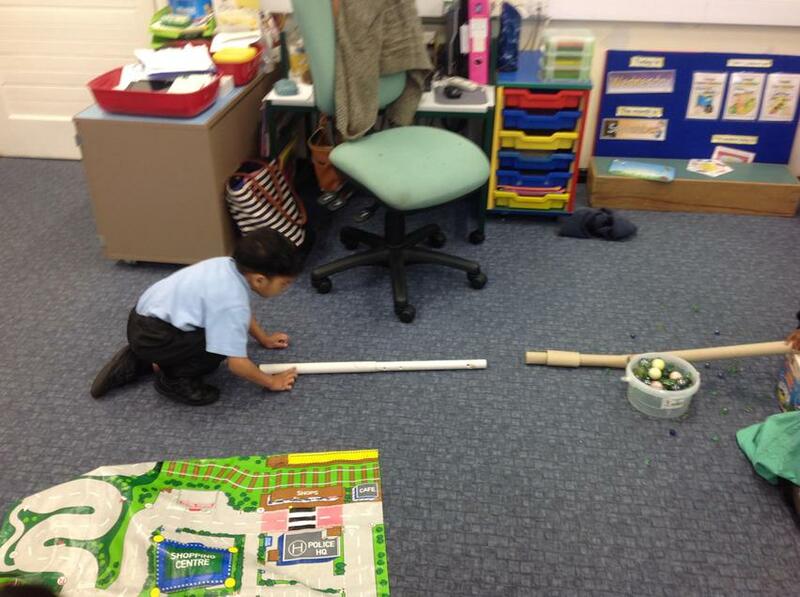 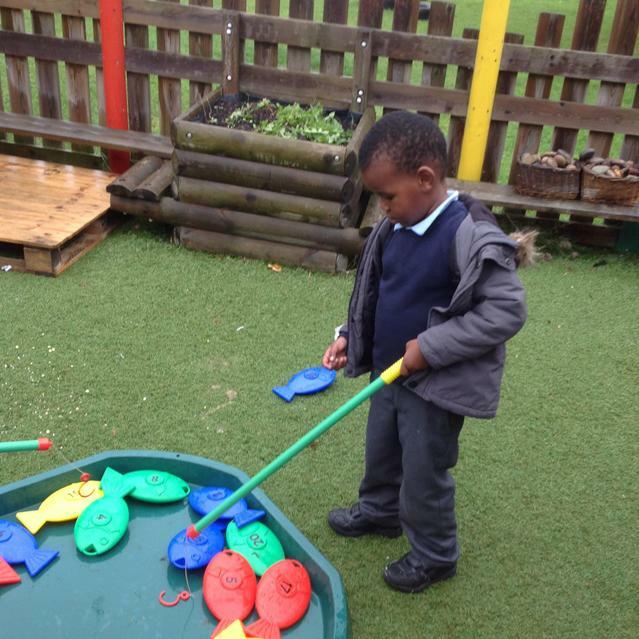 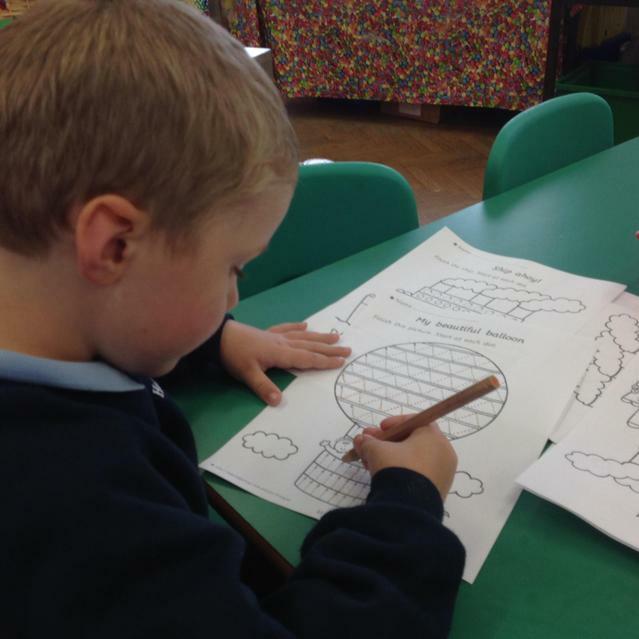 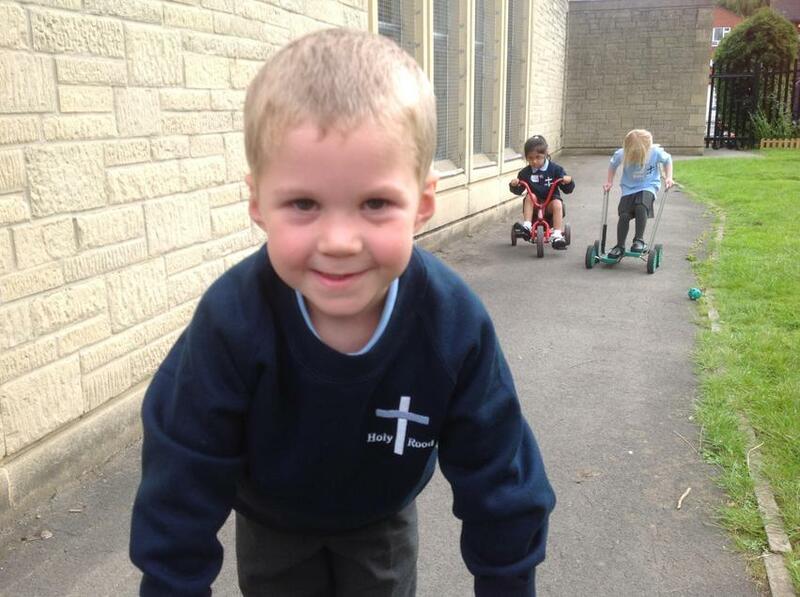 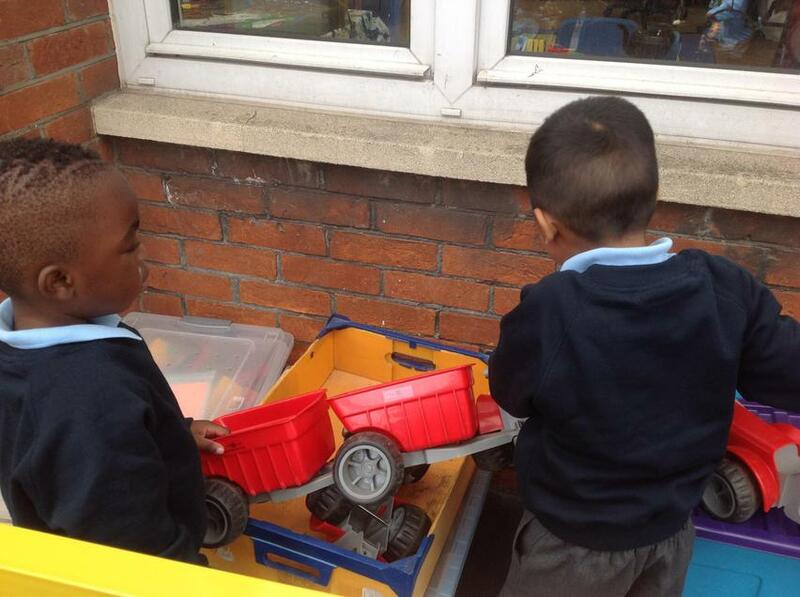 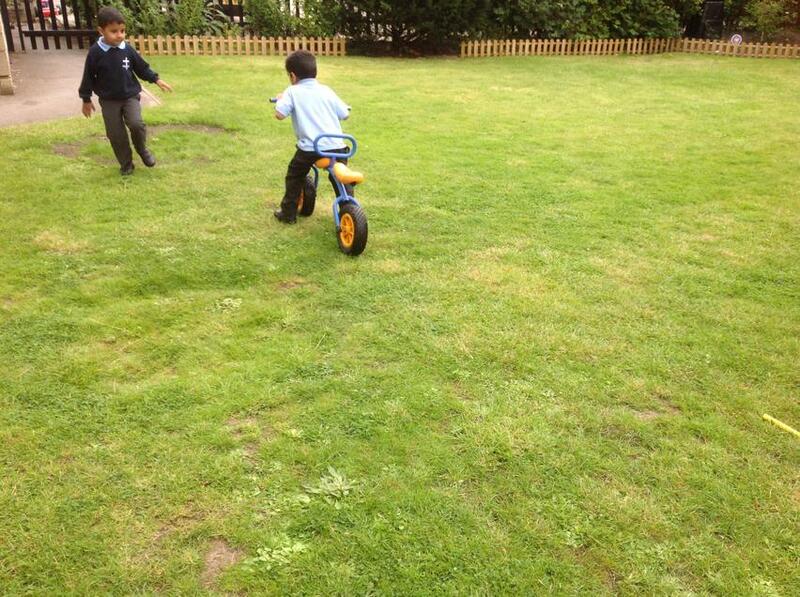 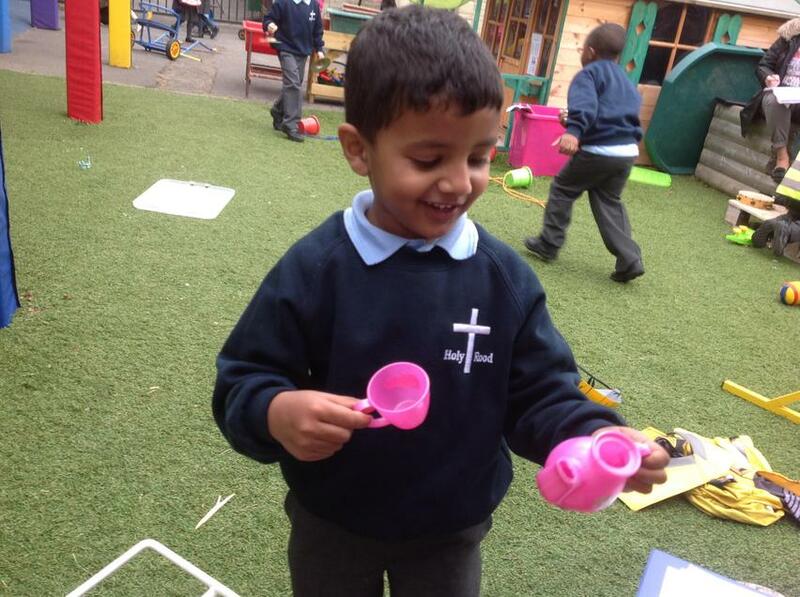 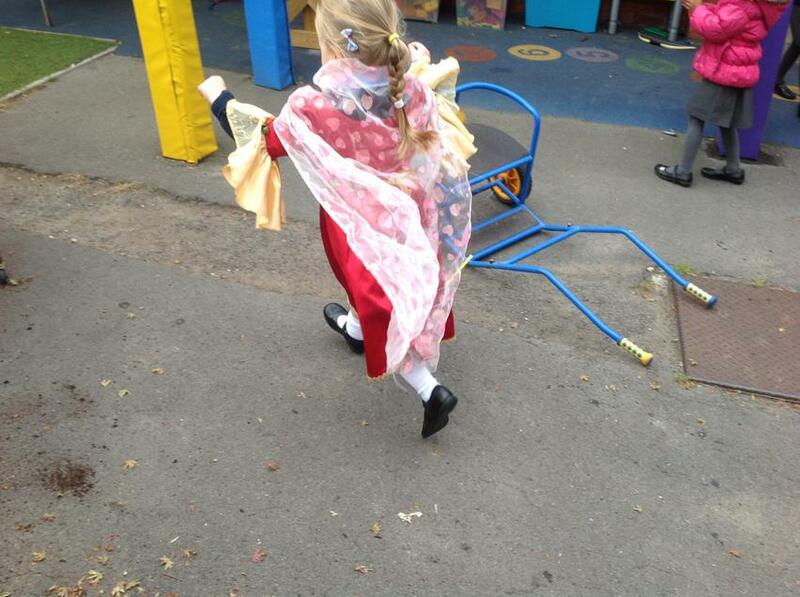 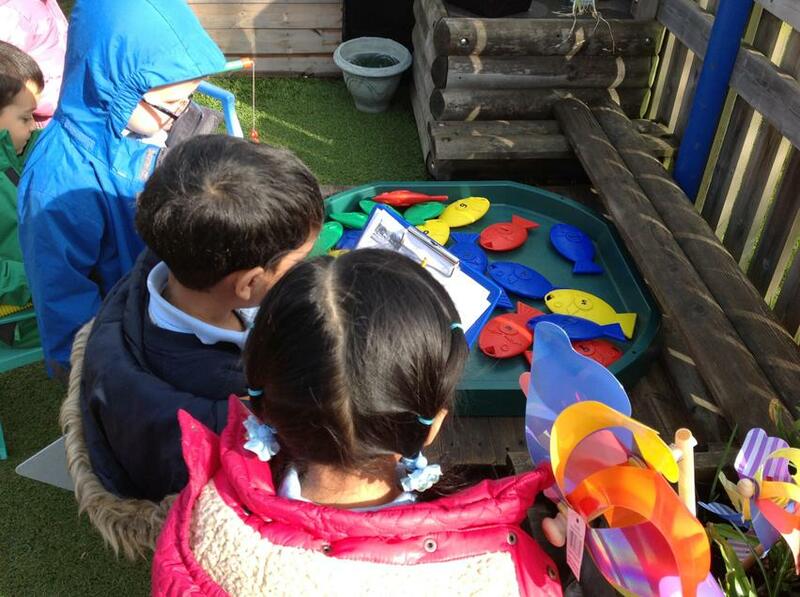 We went looking for safari animals in the outdoor area. 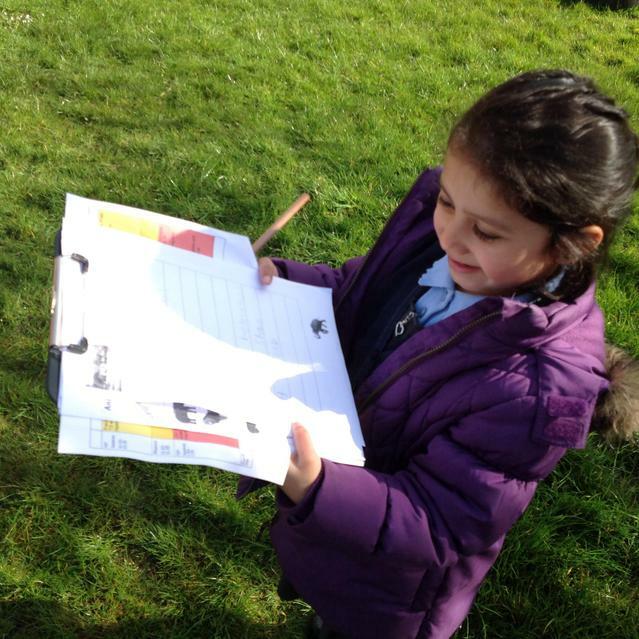 We made a list of the animals we found. 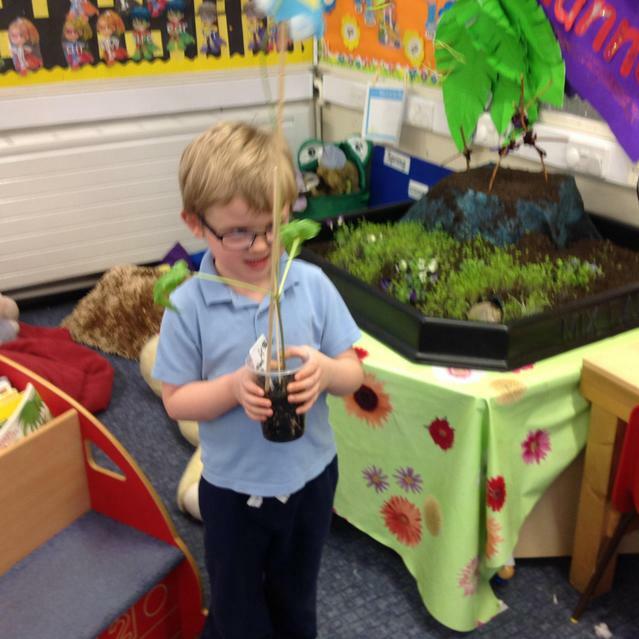 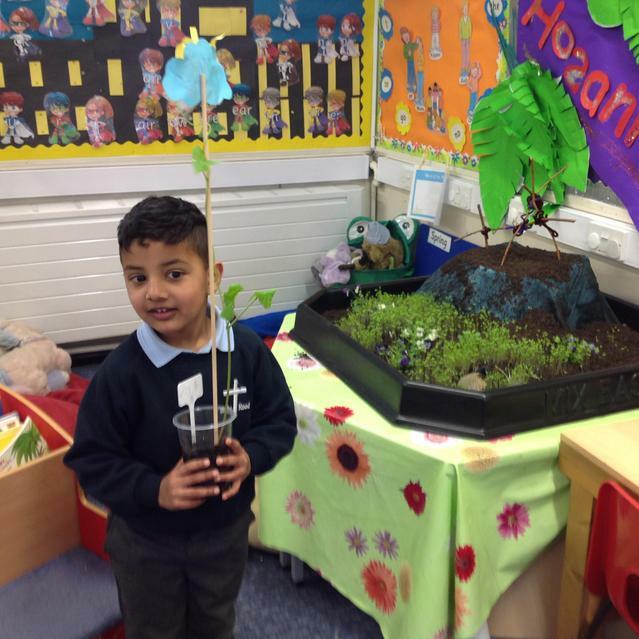 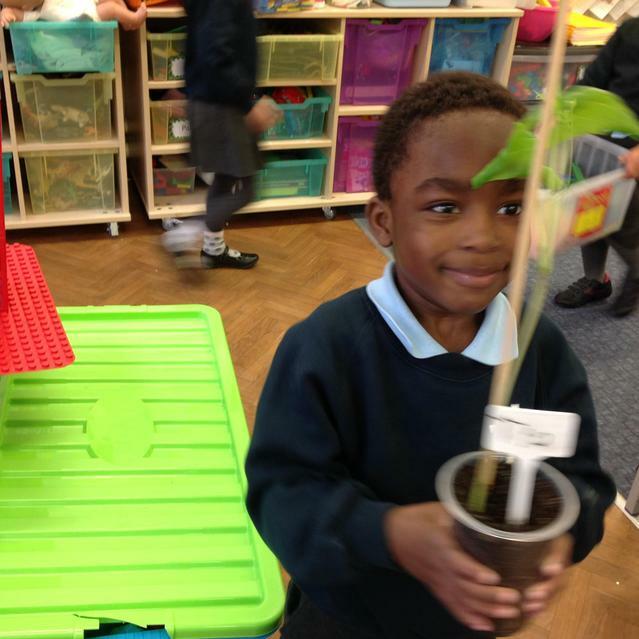 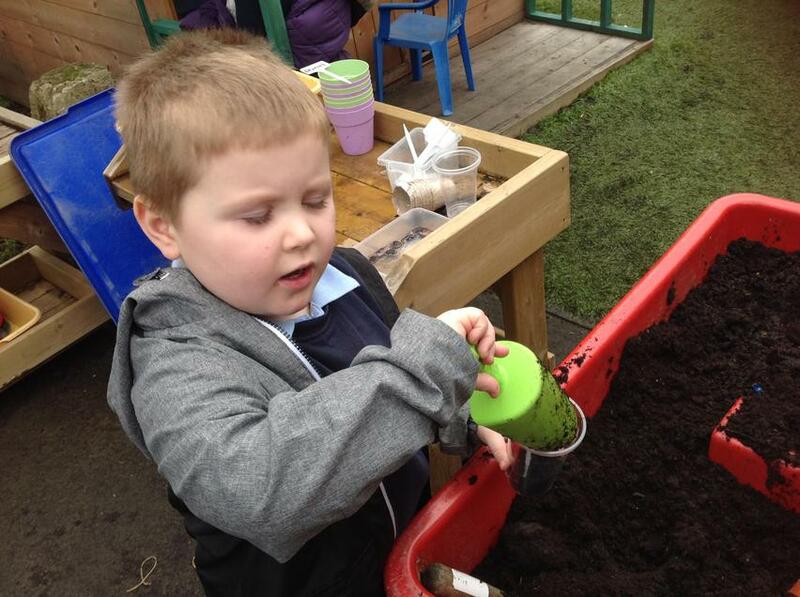 We planted bean seeds. 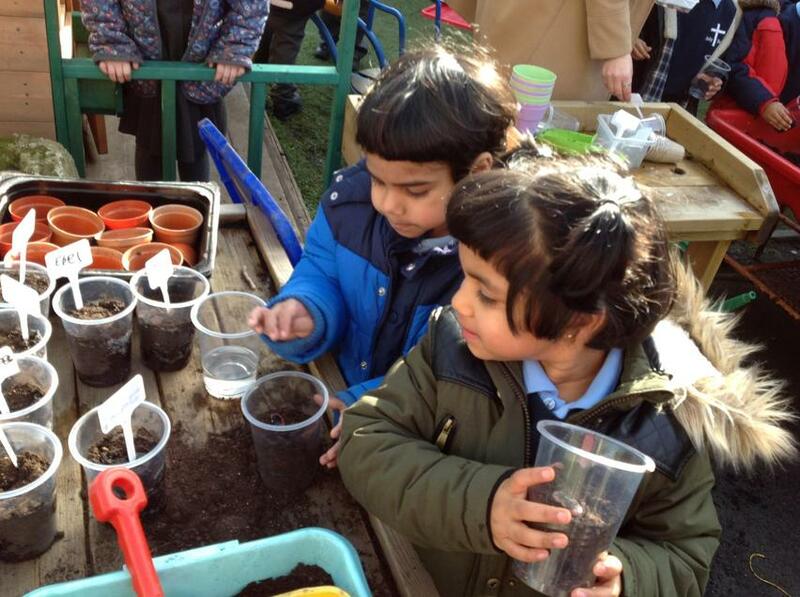 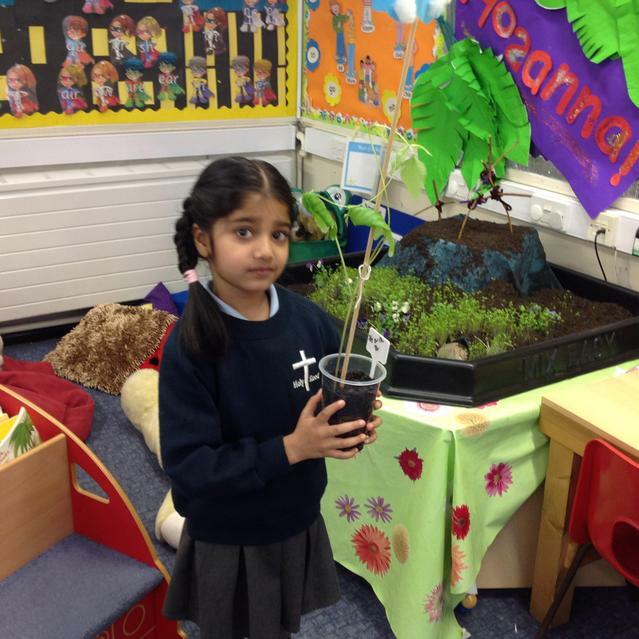 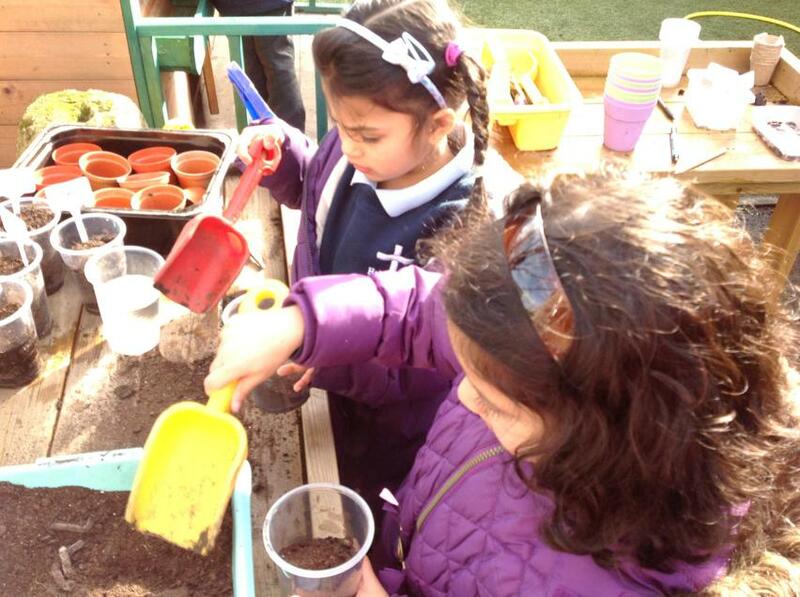 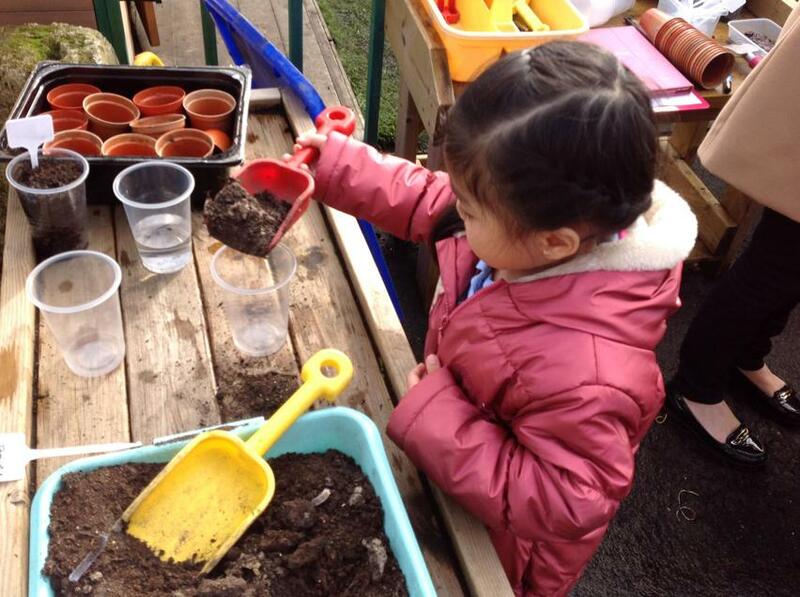 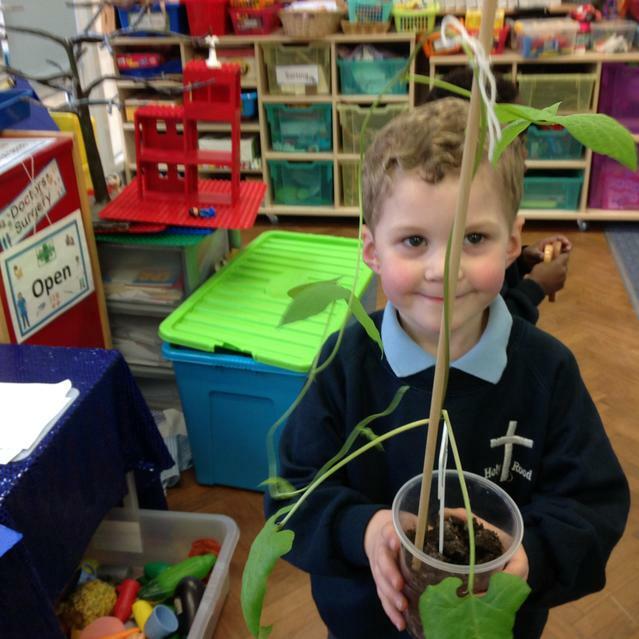 We discussed that a seed needs warmth, soil, water and light to grow. 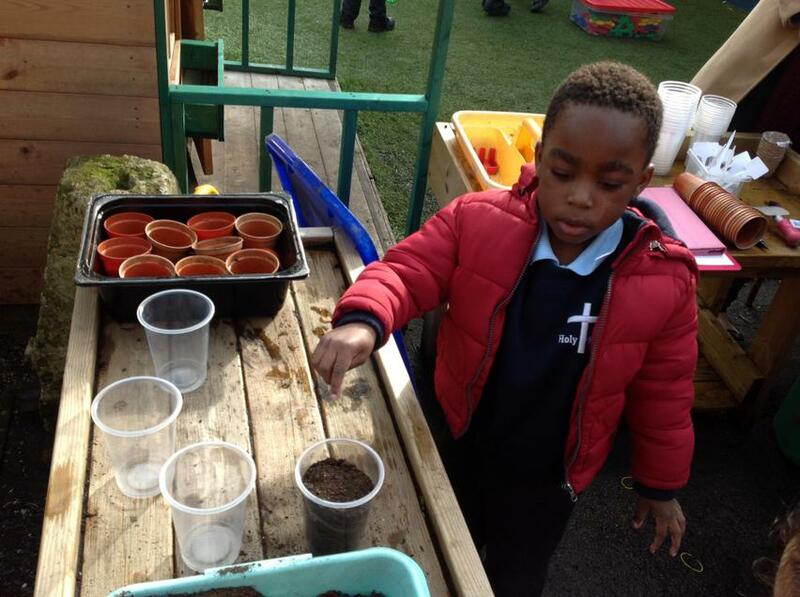 We watched the seeds grow. 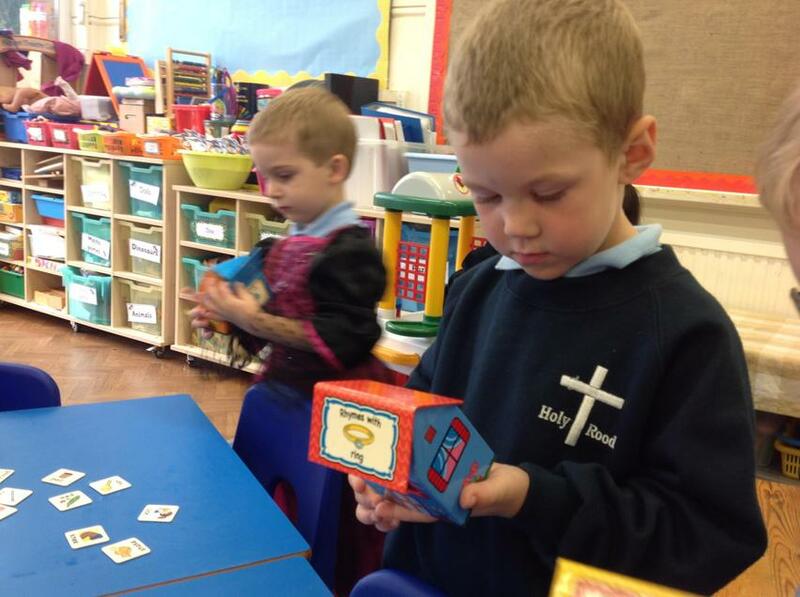 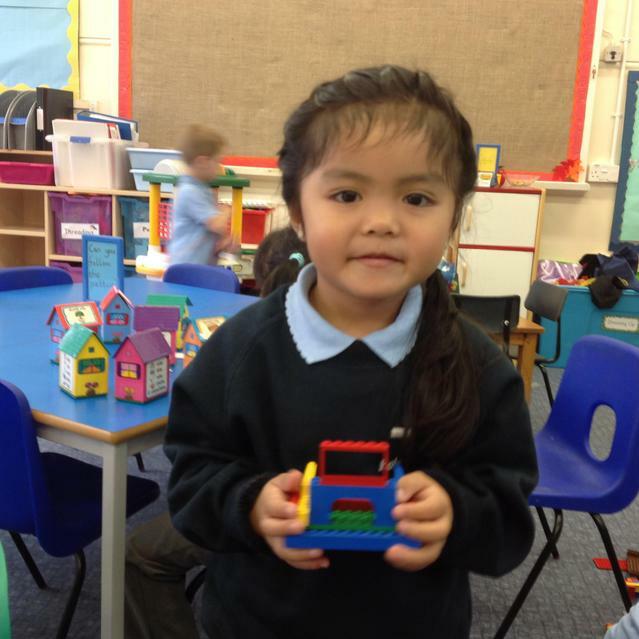 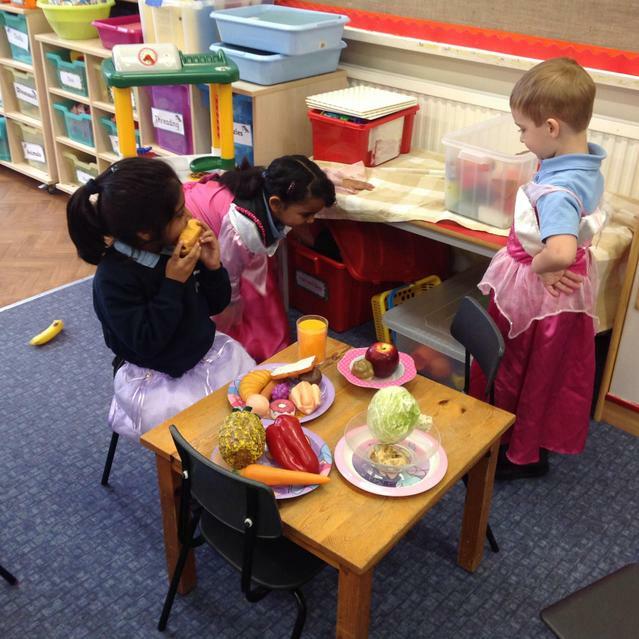 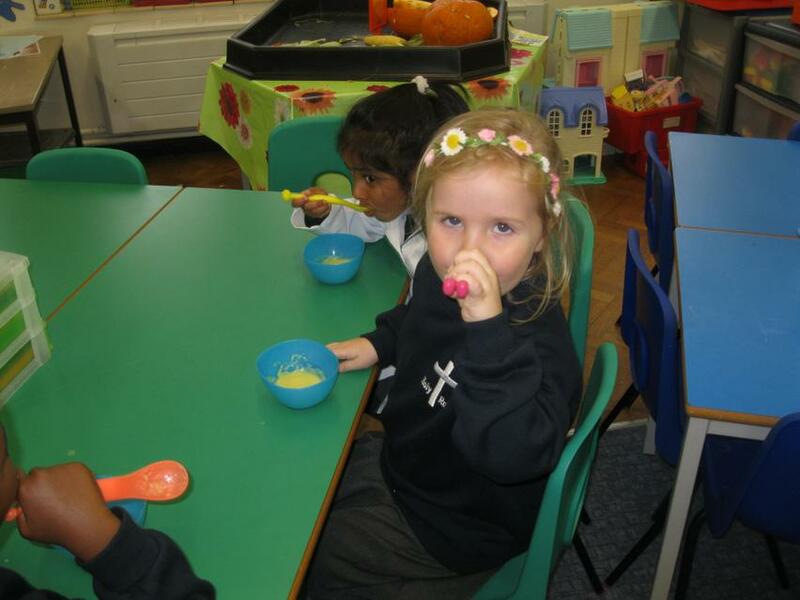 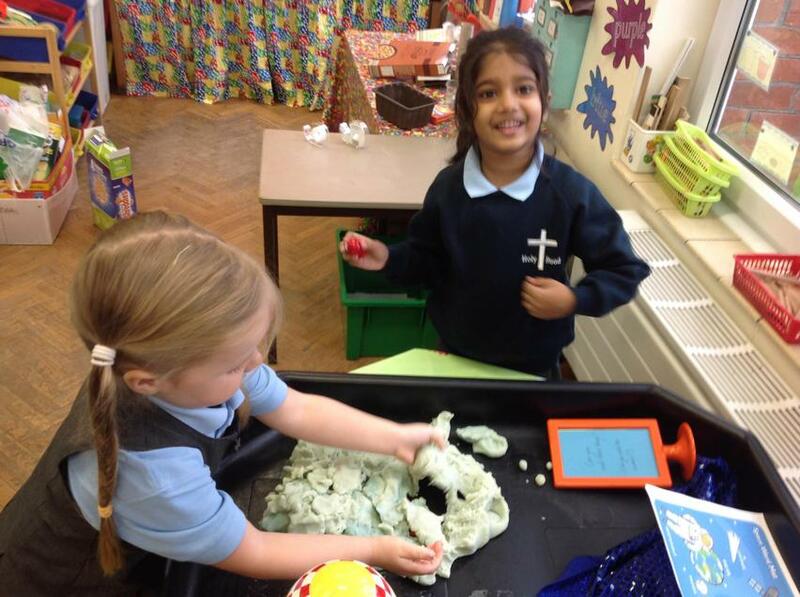 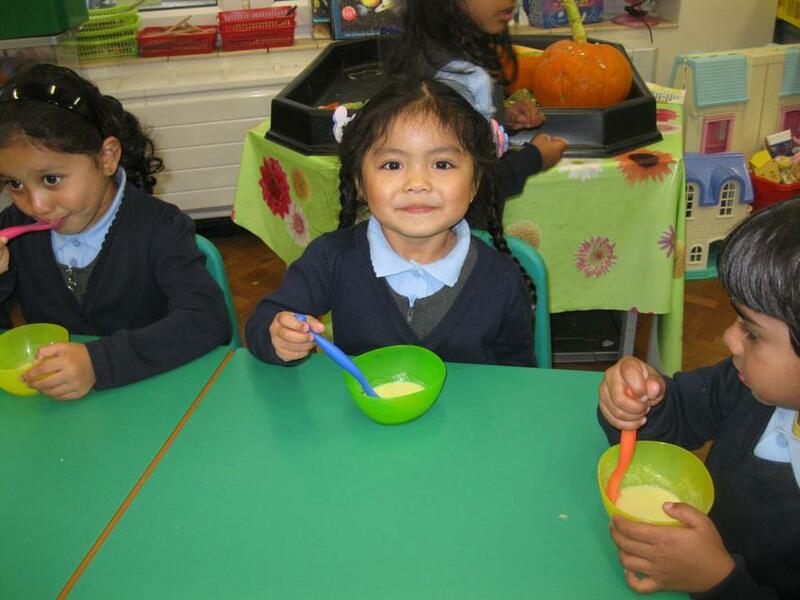 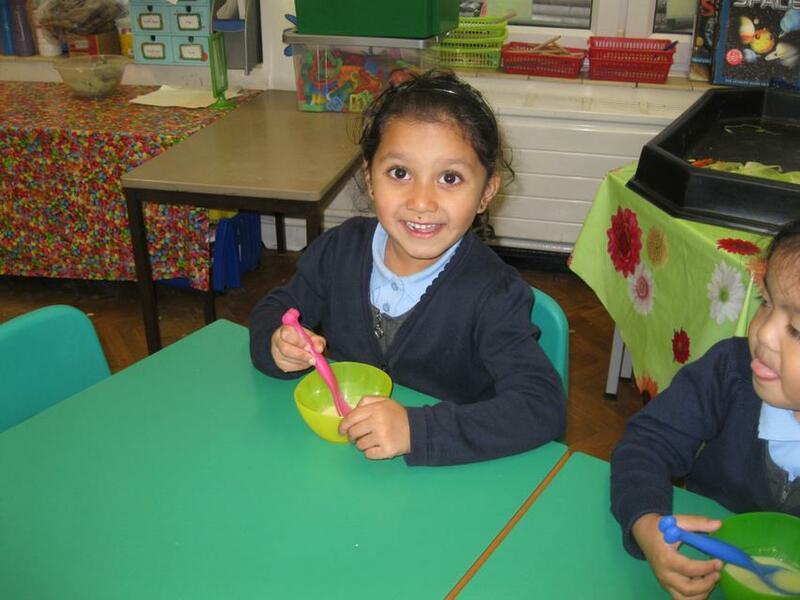 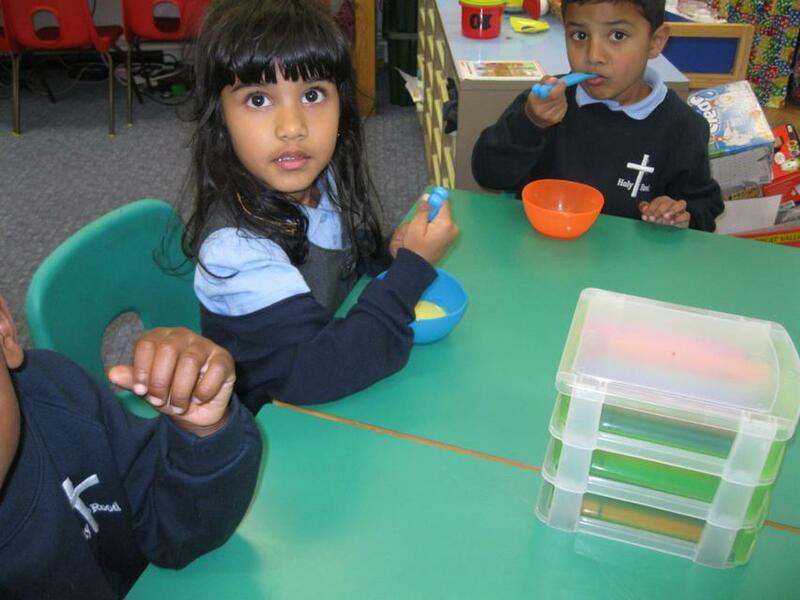 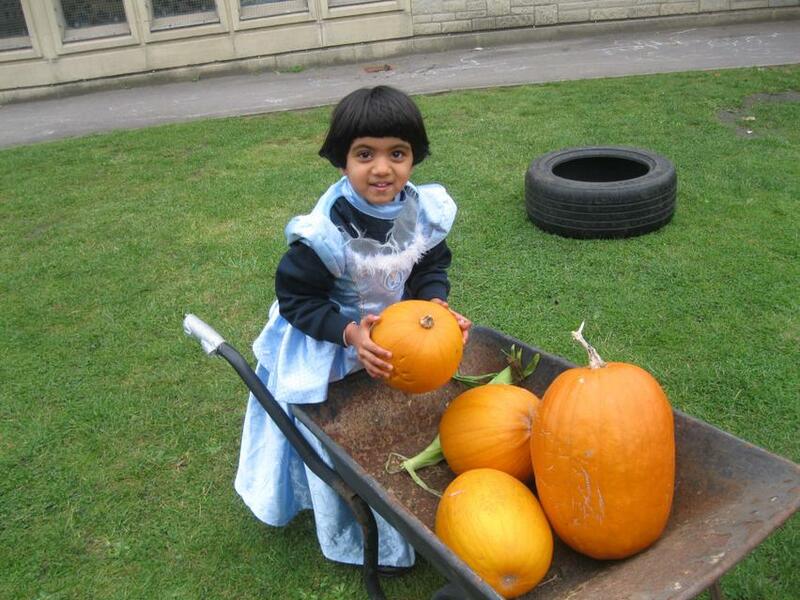 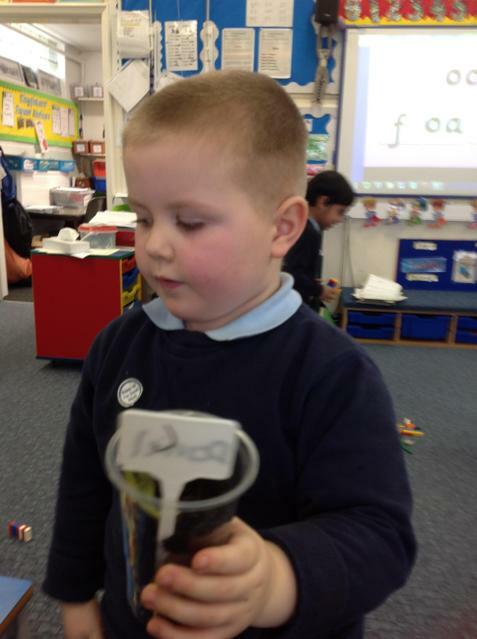 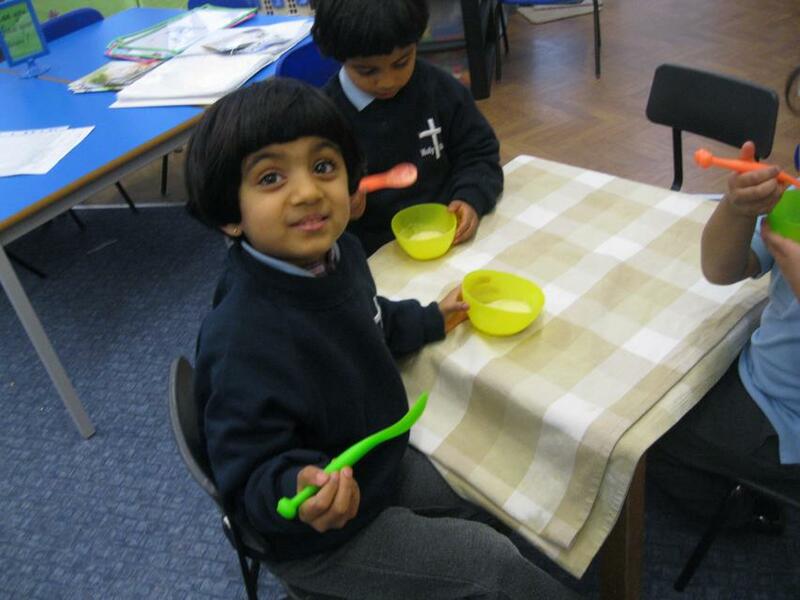 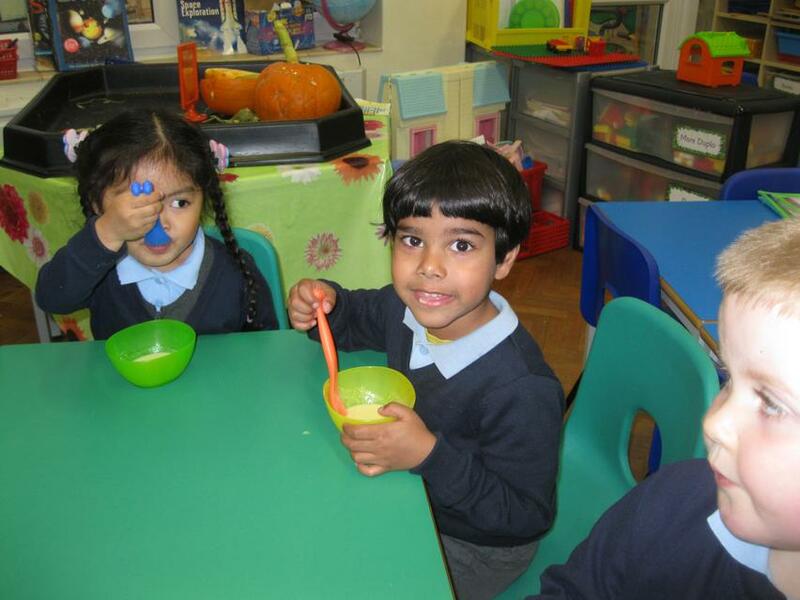 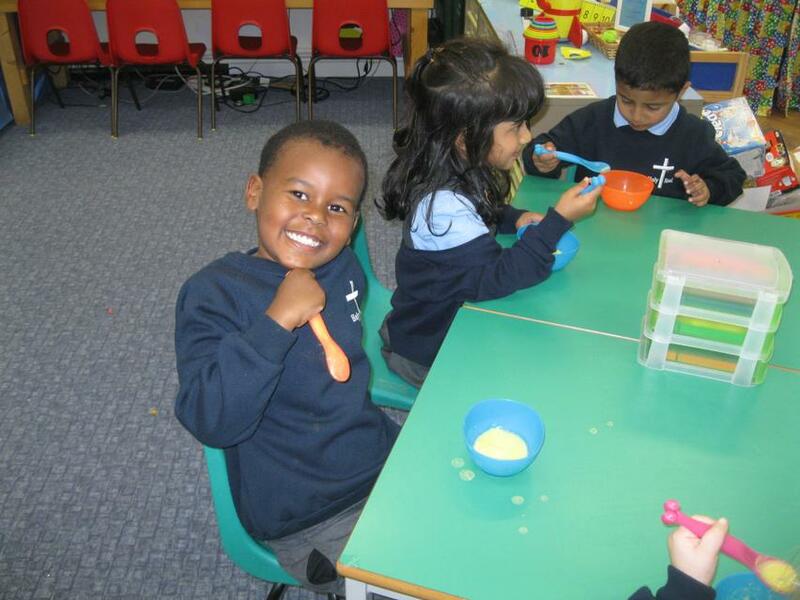 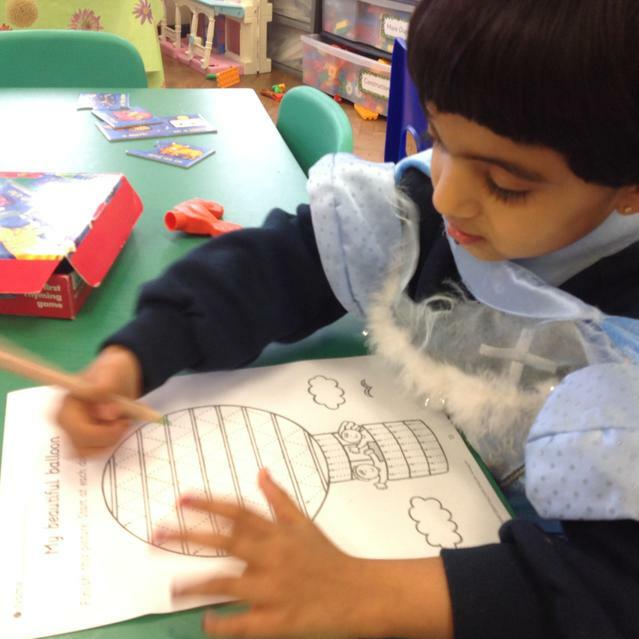 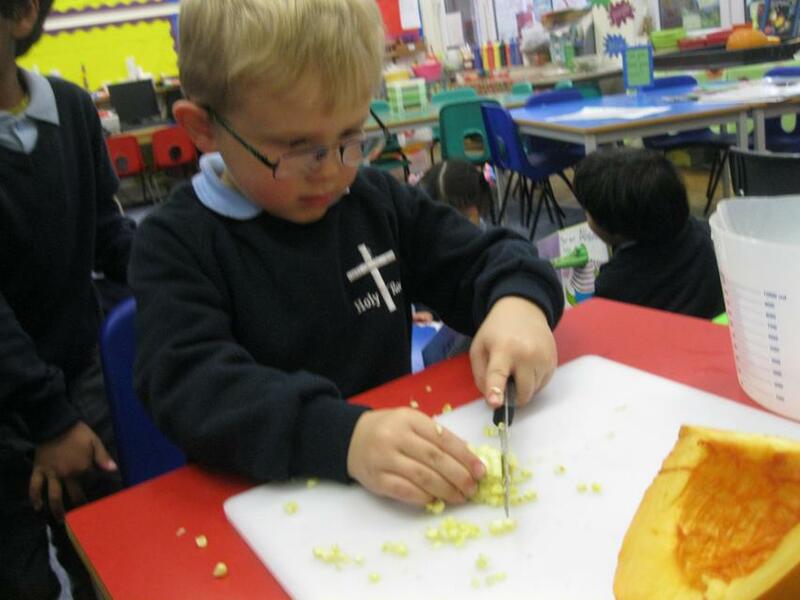 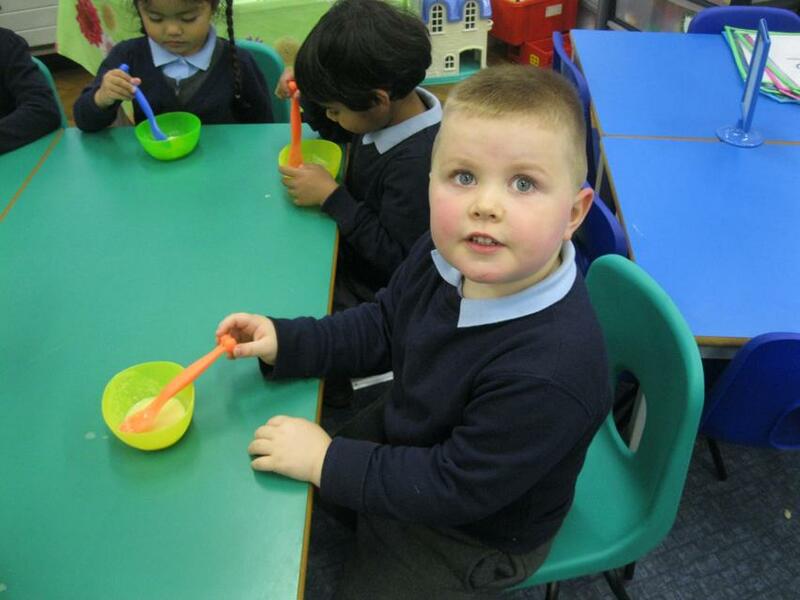 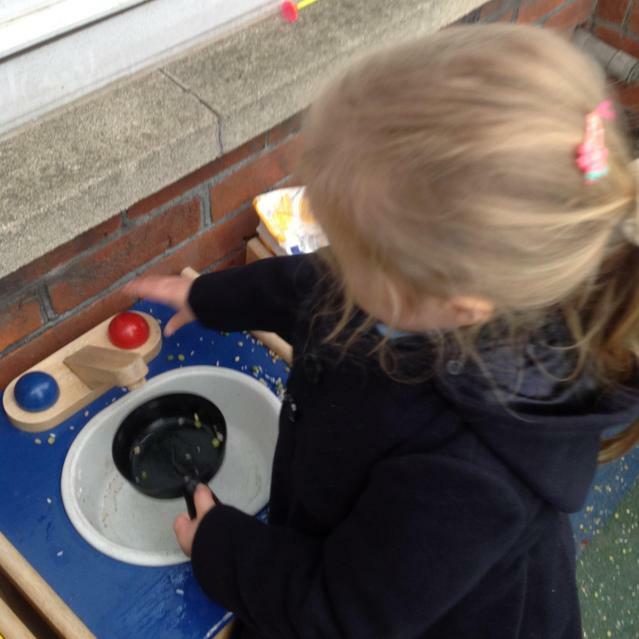 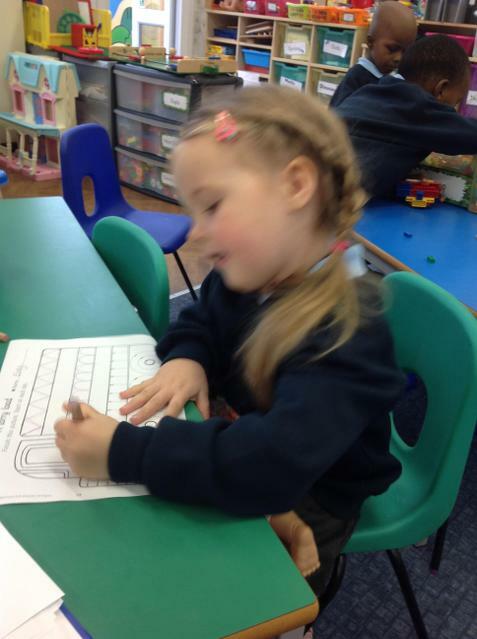 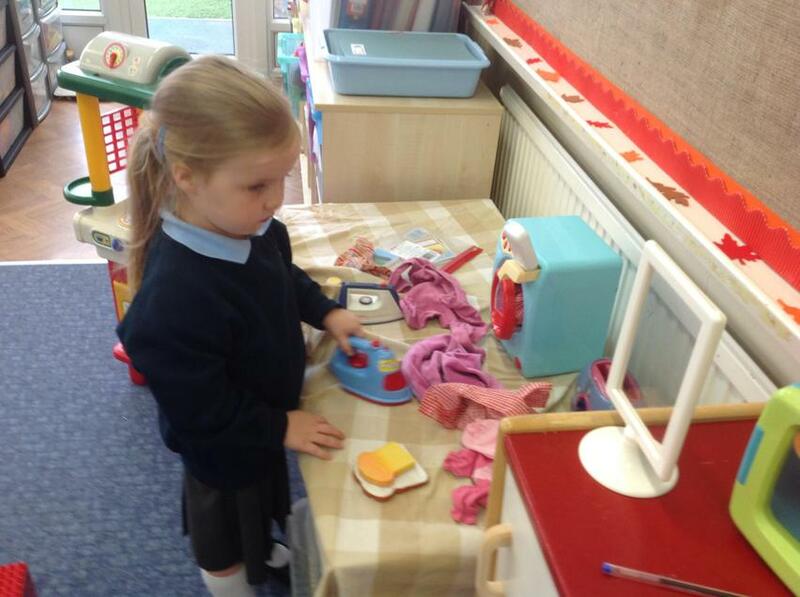 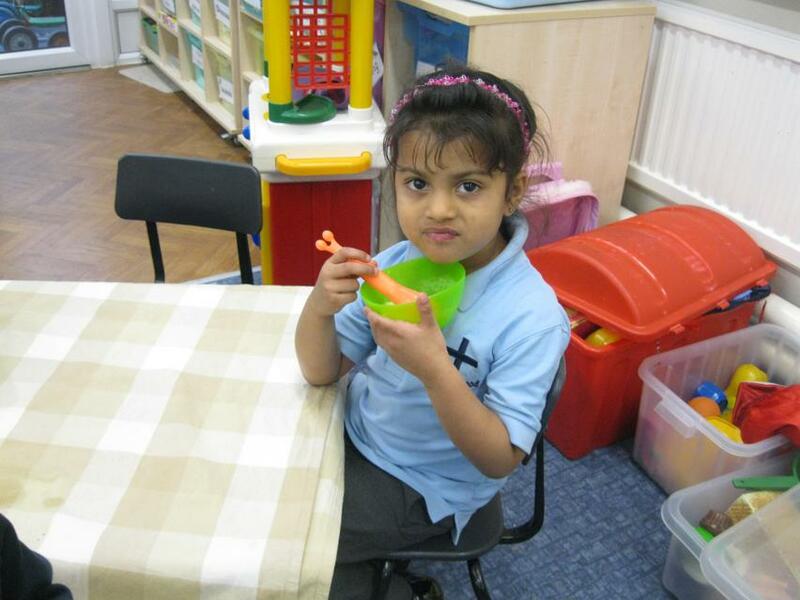 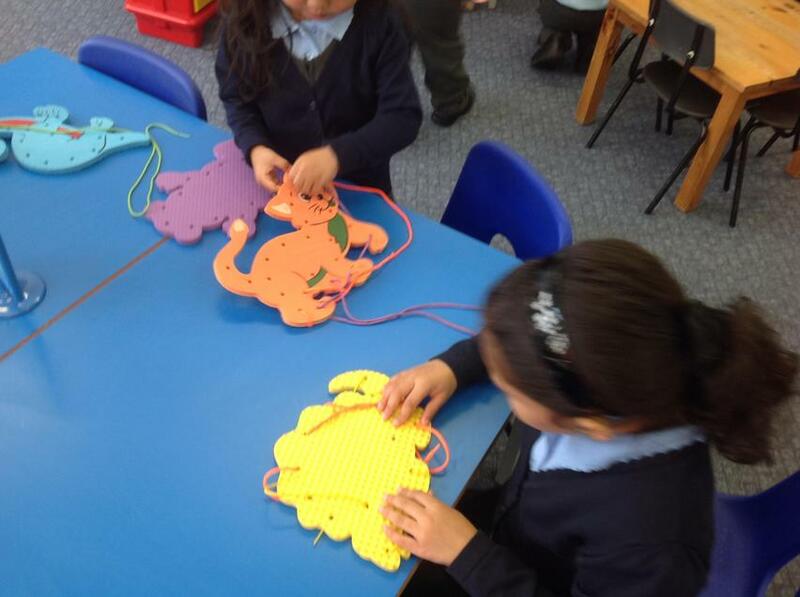 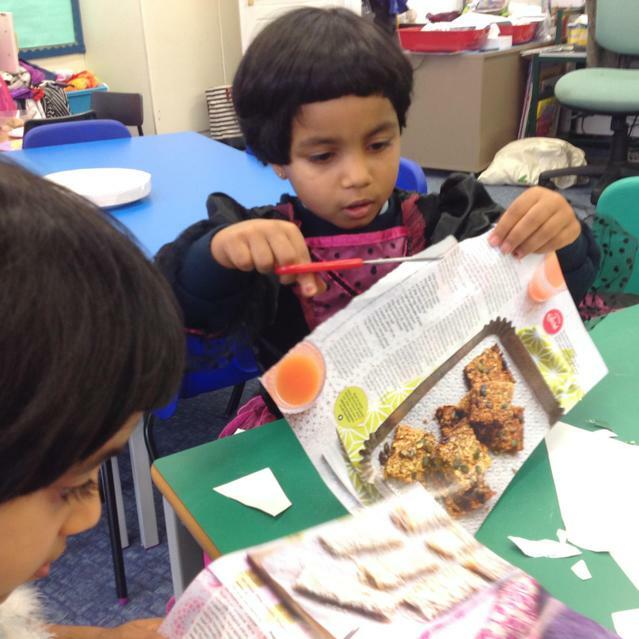 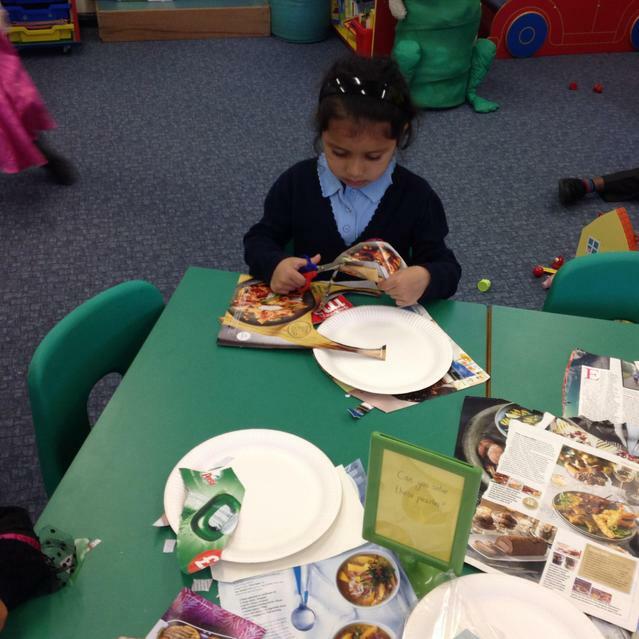 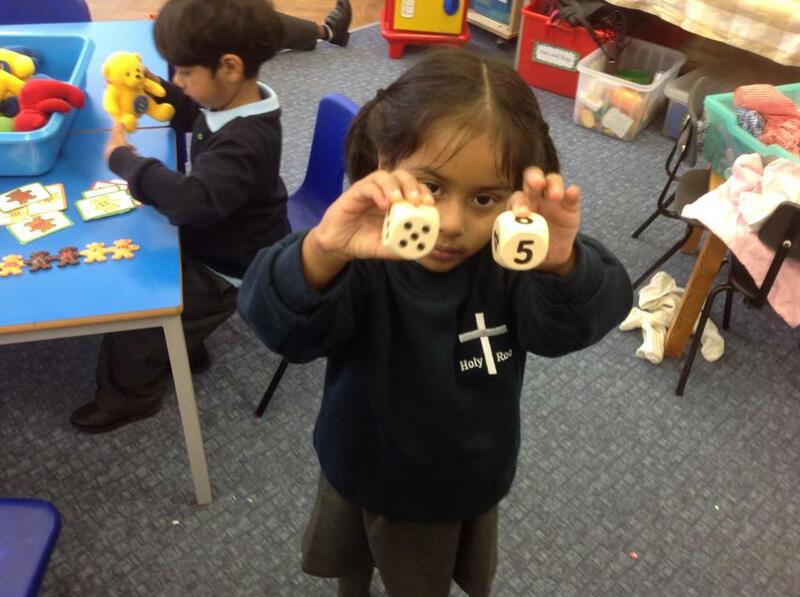 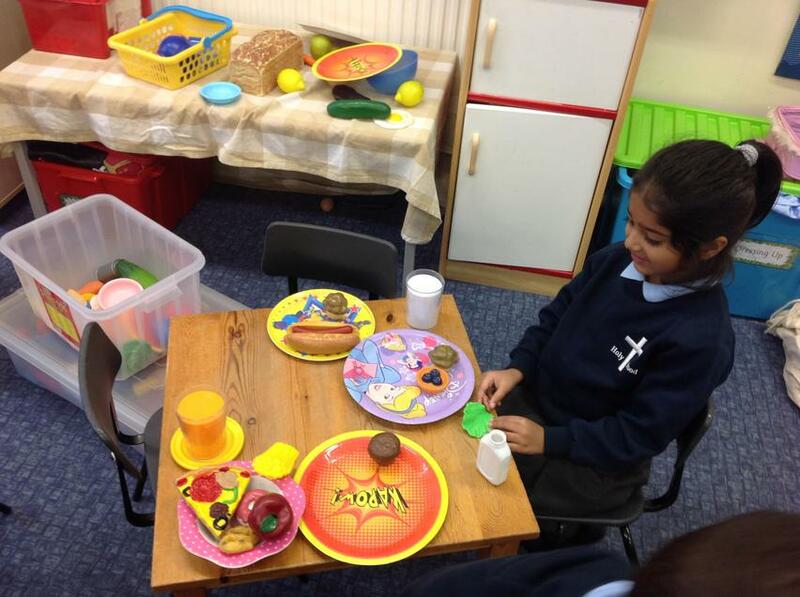 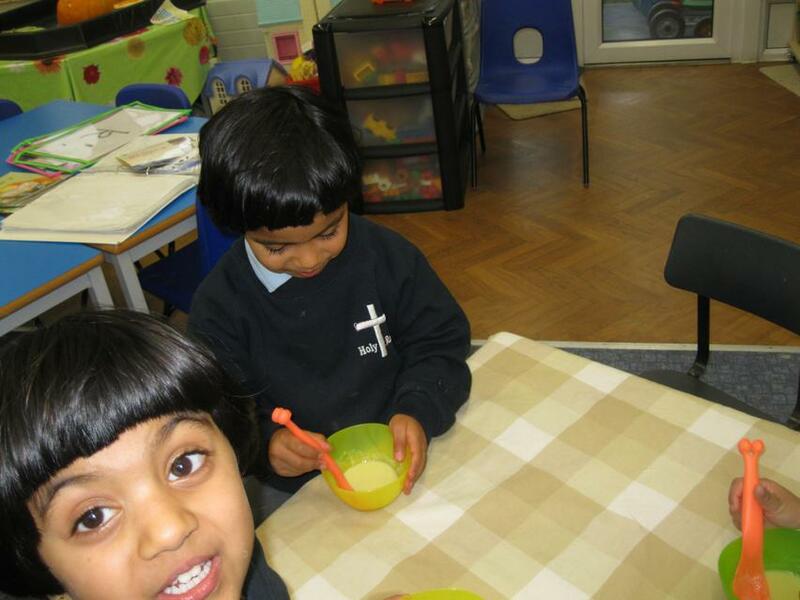 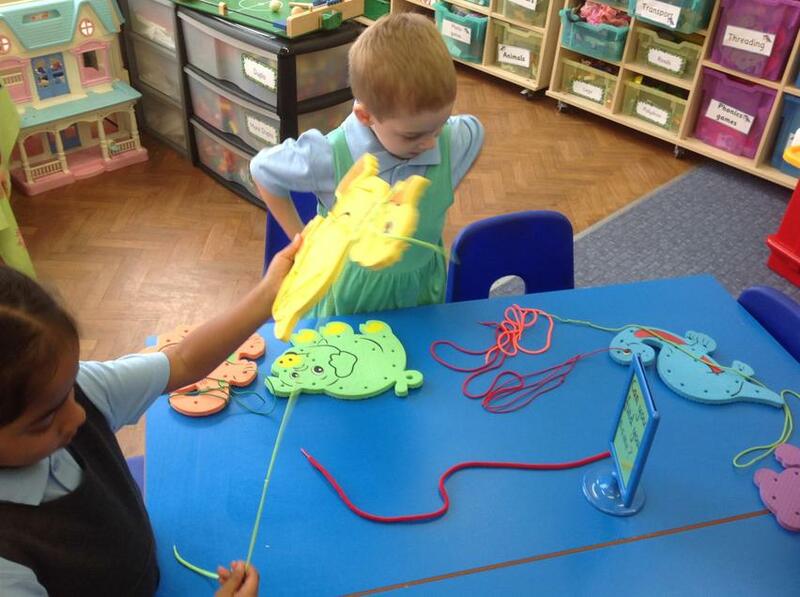 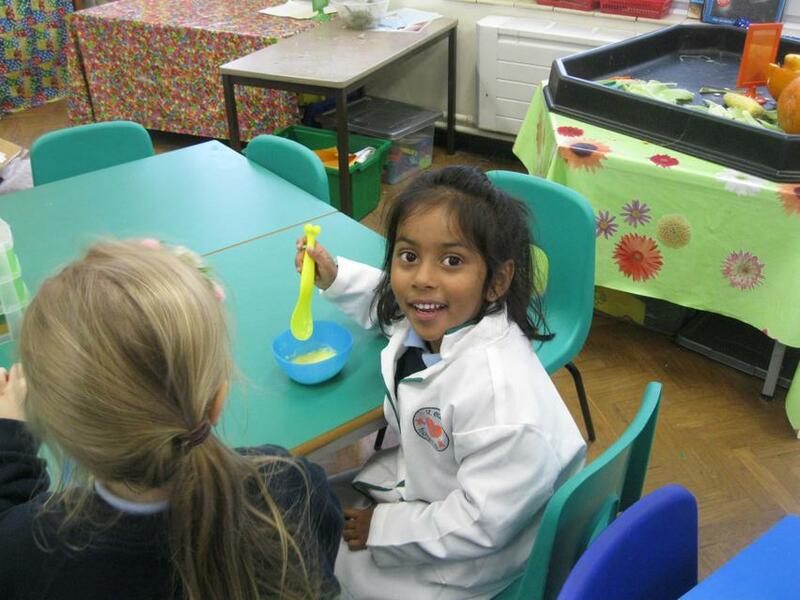 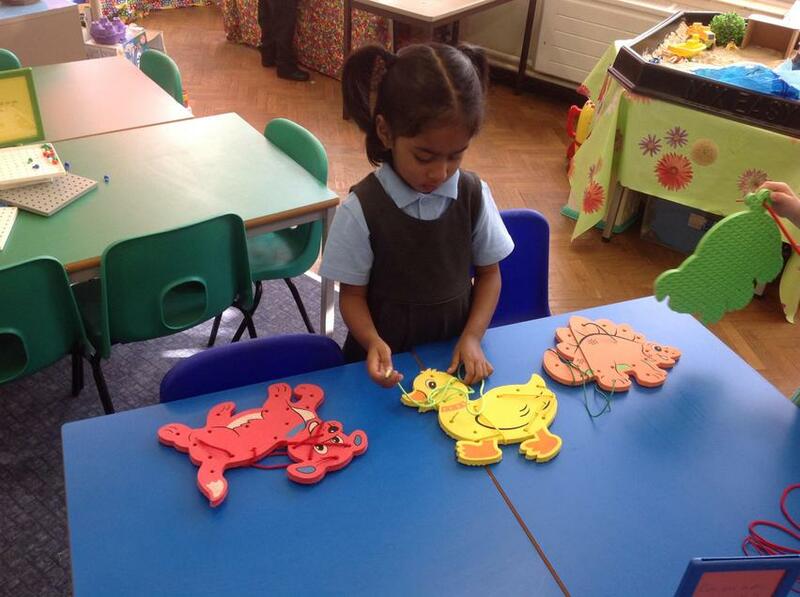 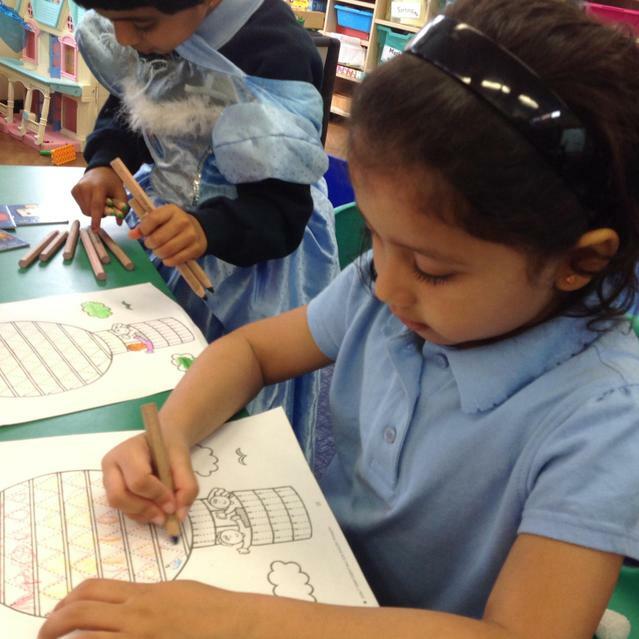 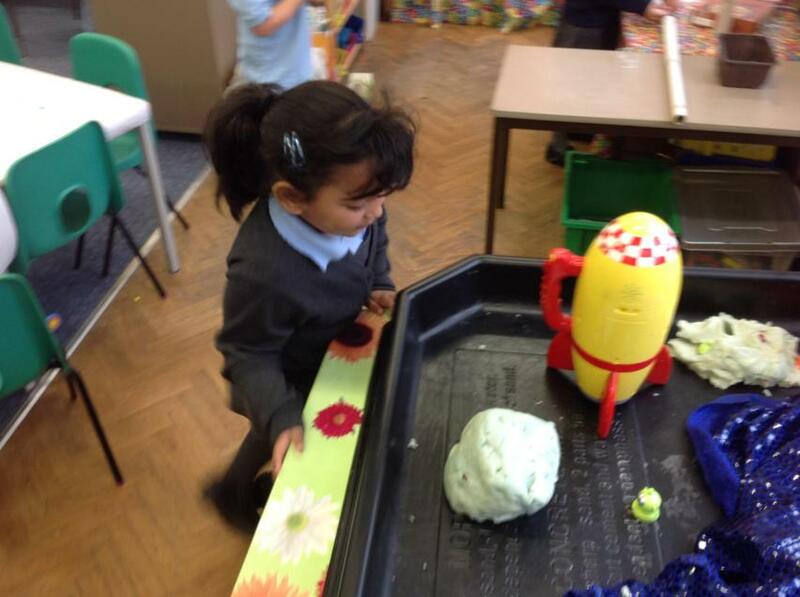 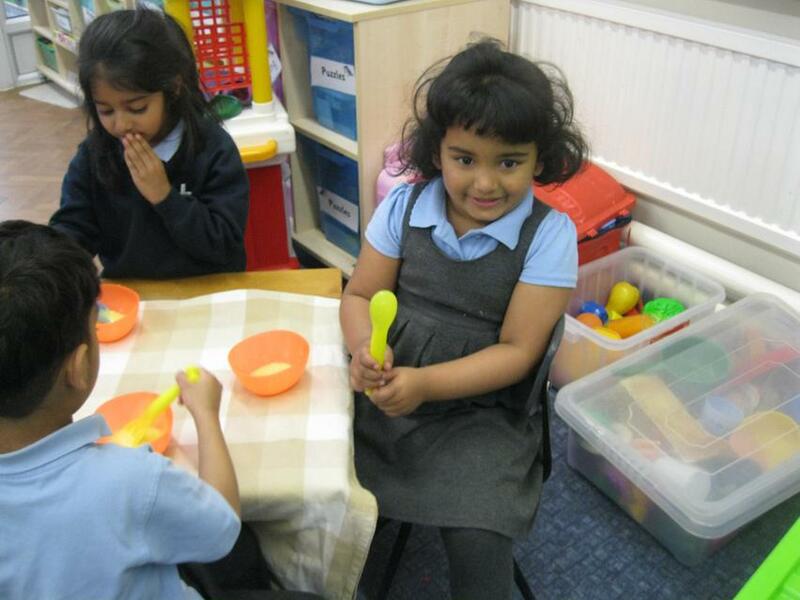 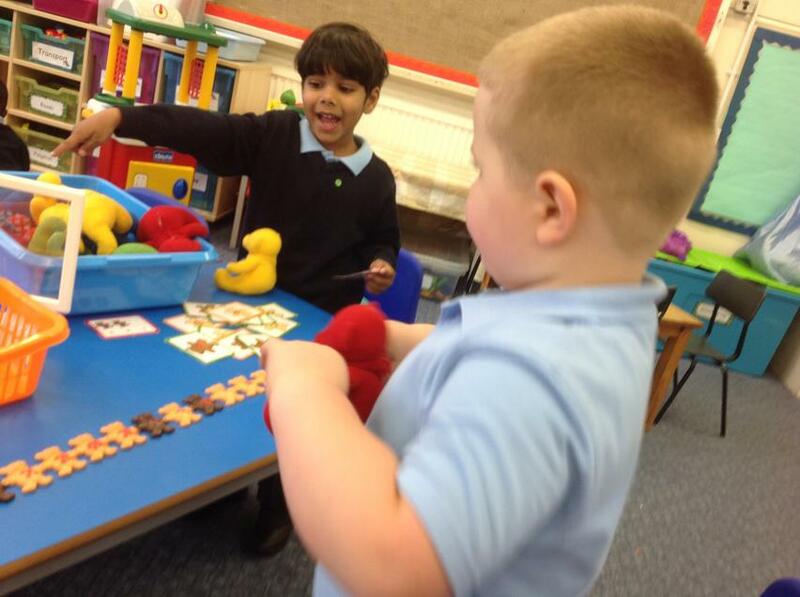 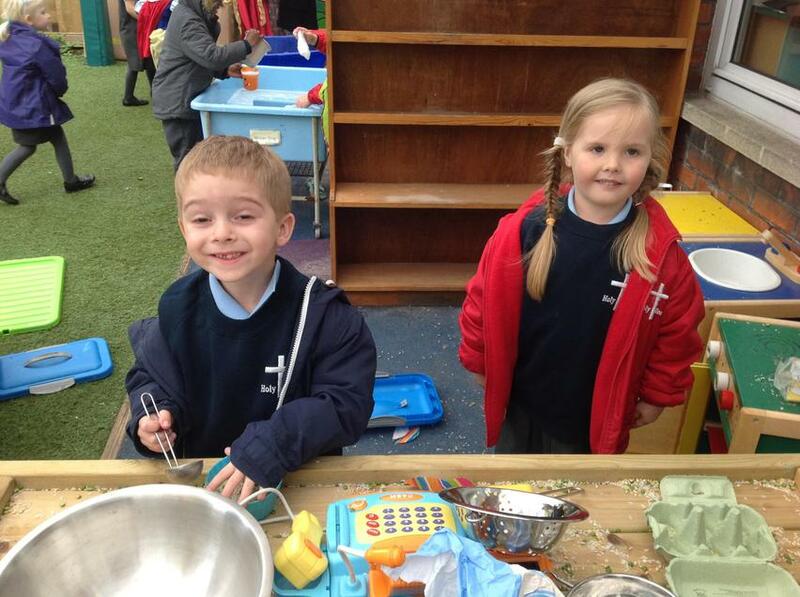 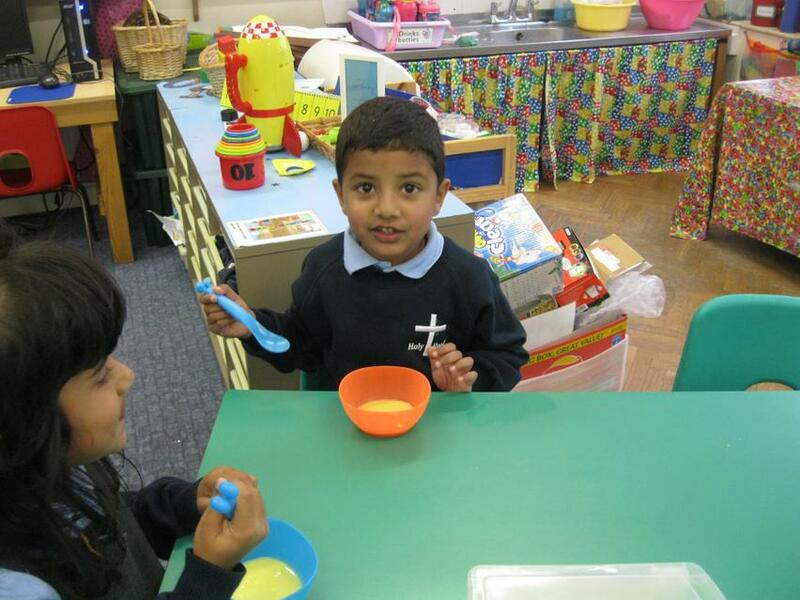 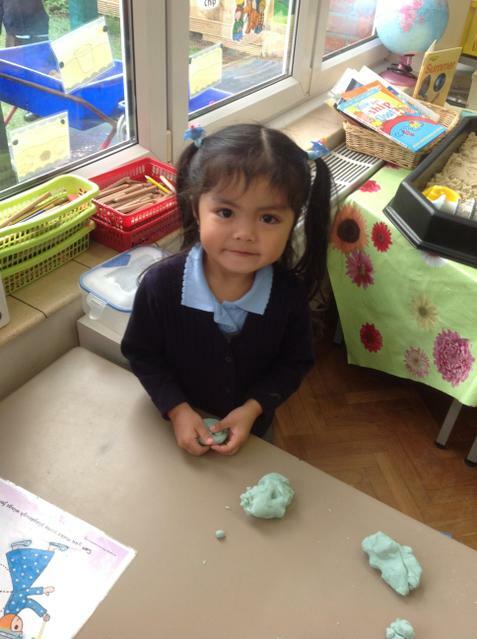 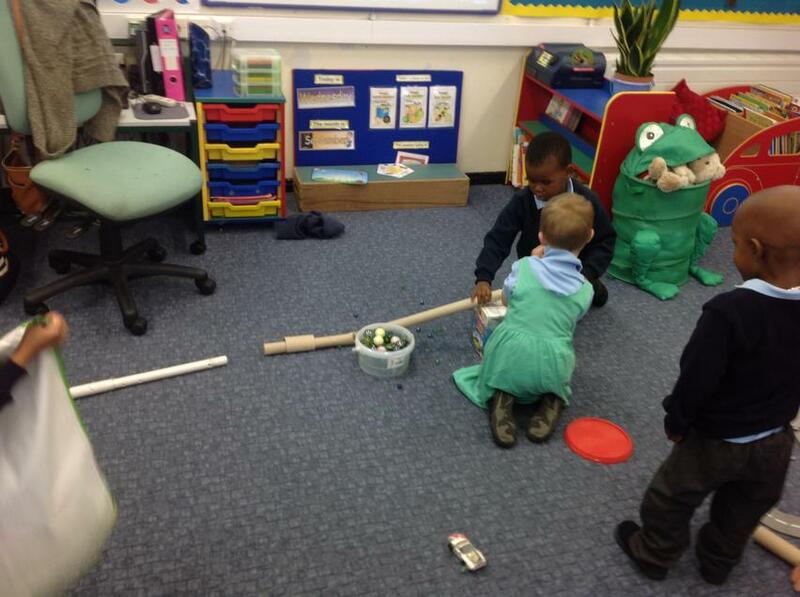 Kingfishers had great fun making pumpkin soup. 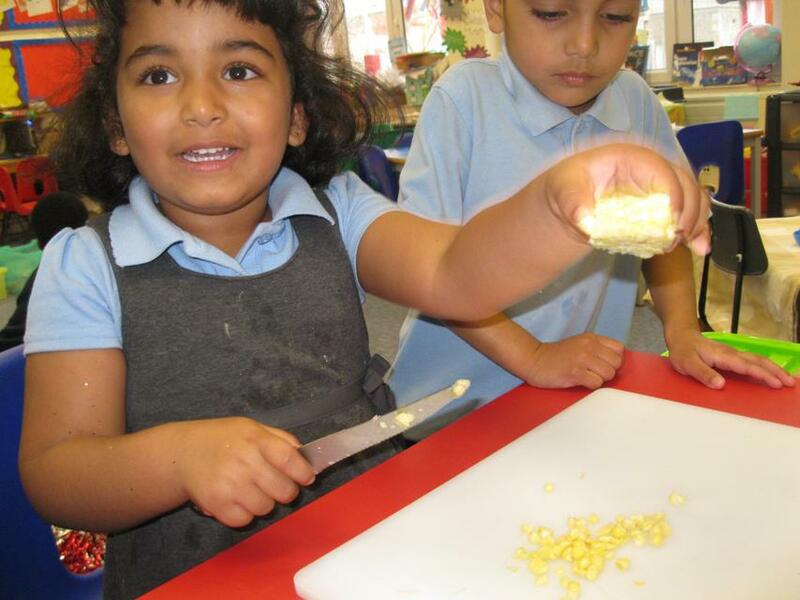 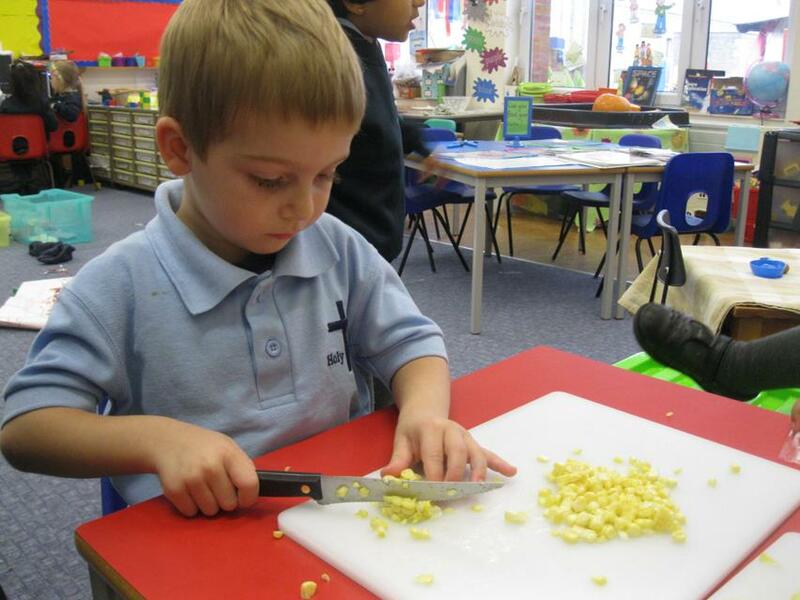 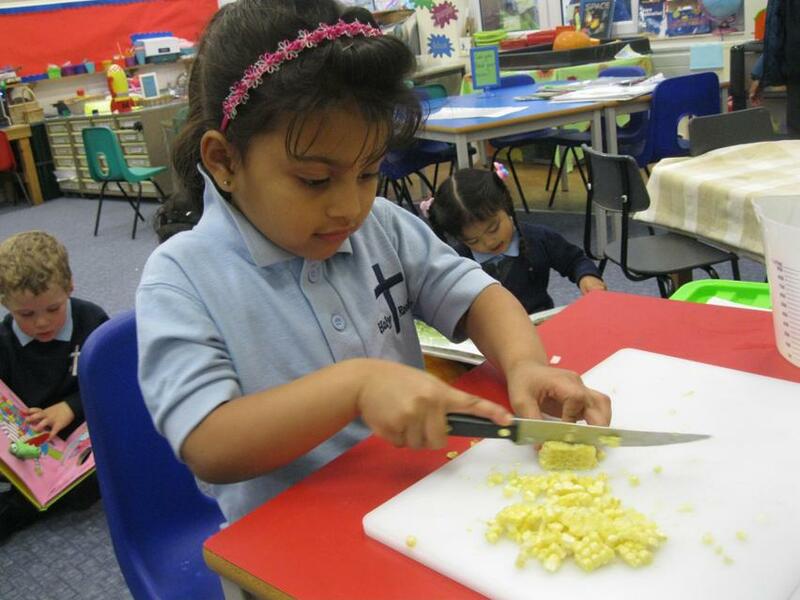 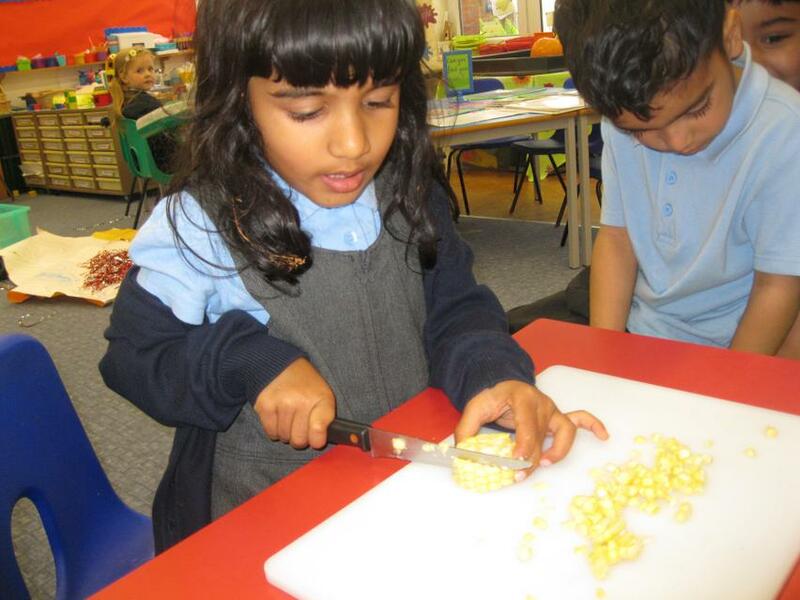 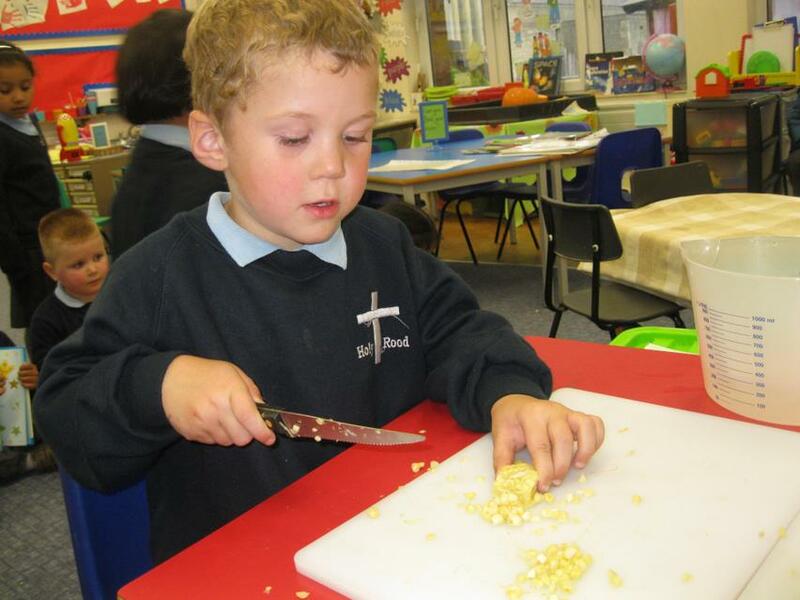 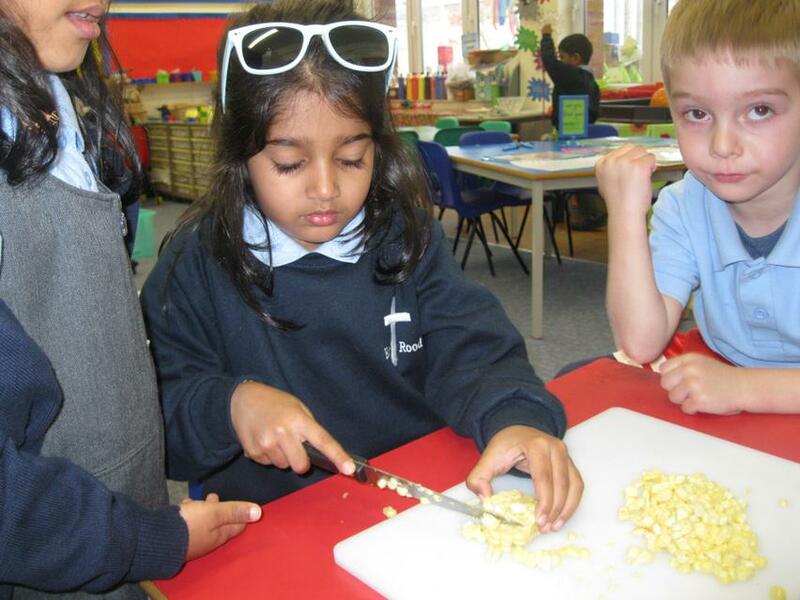 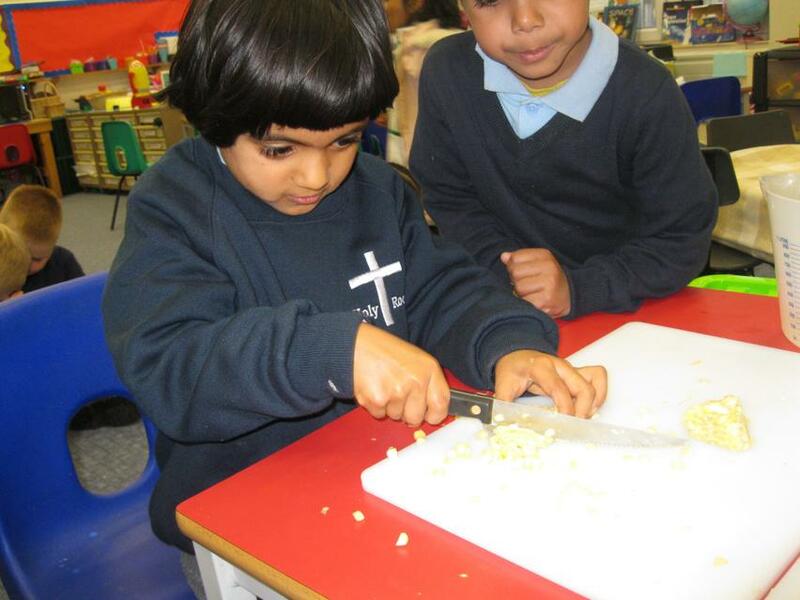 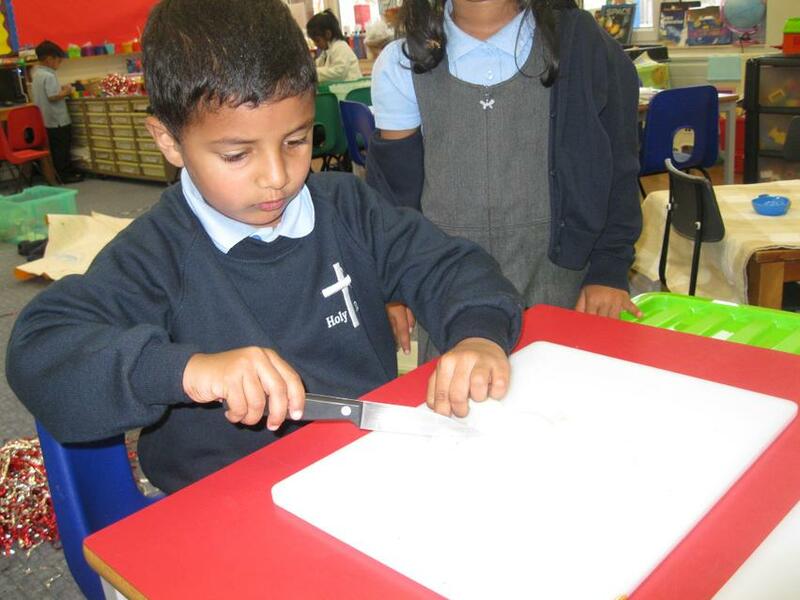 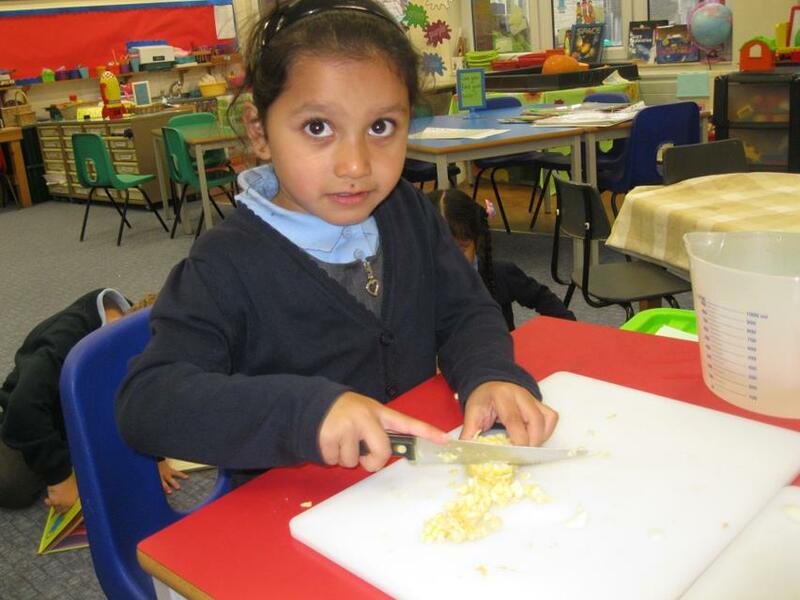 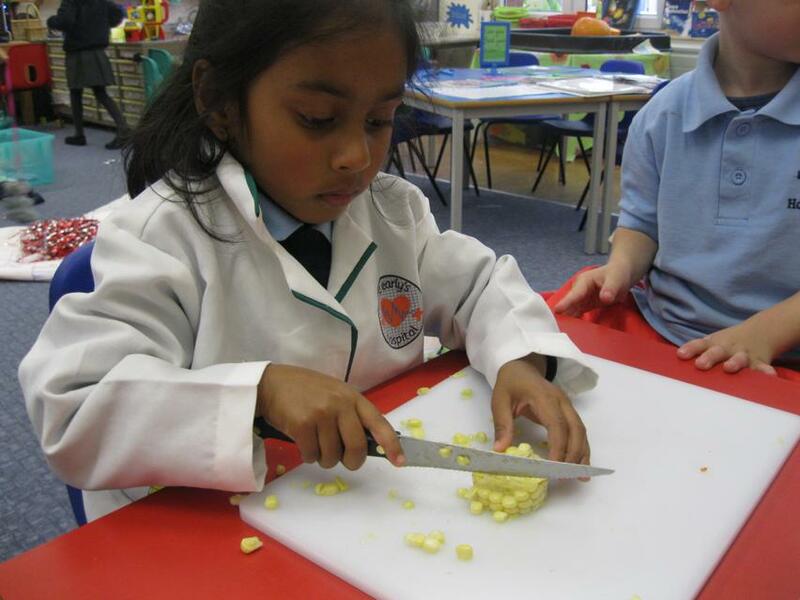 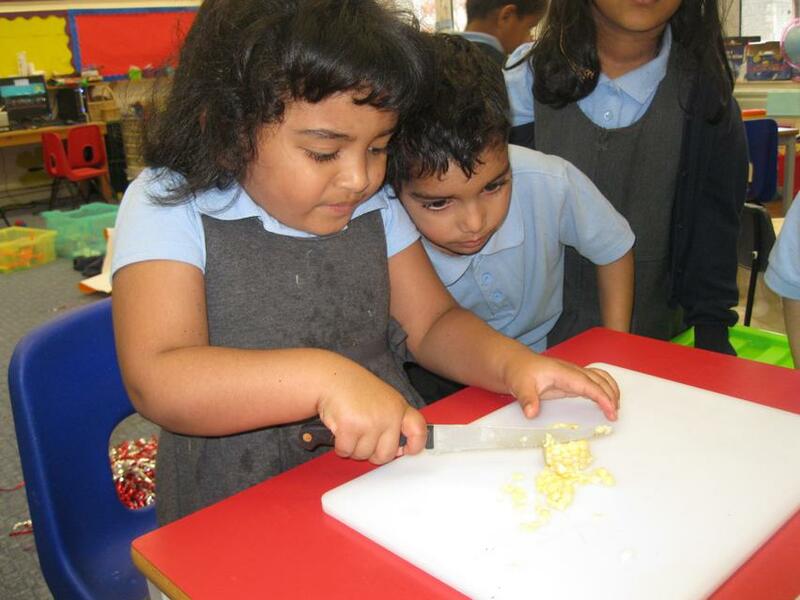 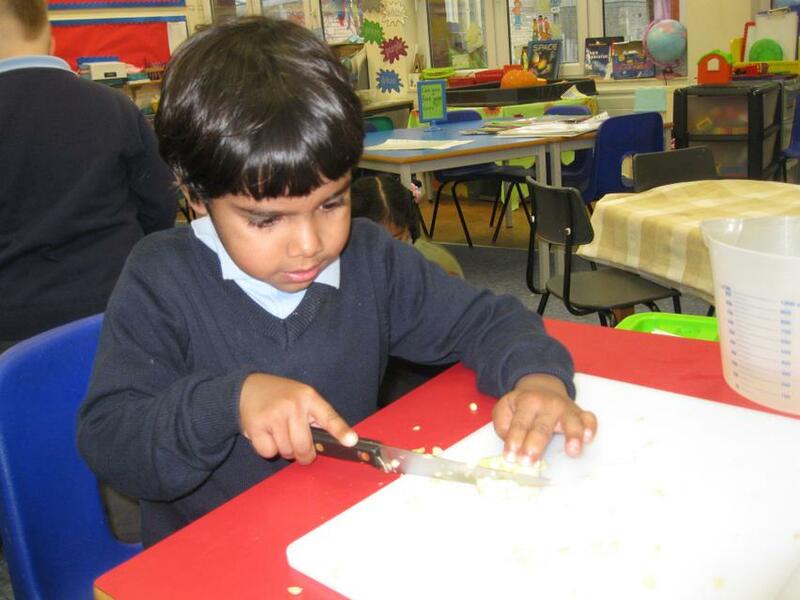 We used the sharp knife ever so carefully, and enjoyed tasting our cooking. 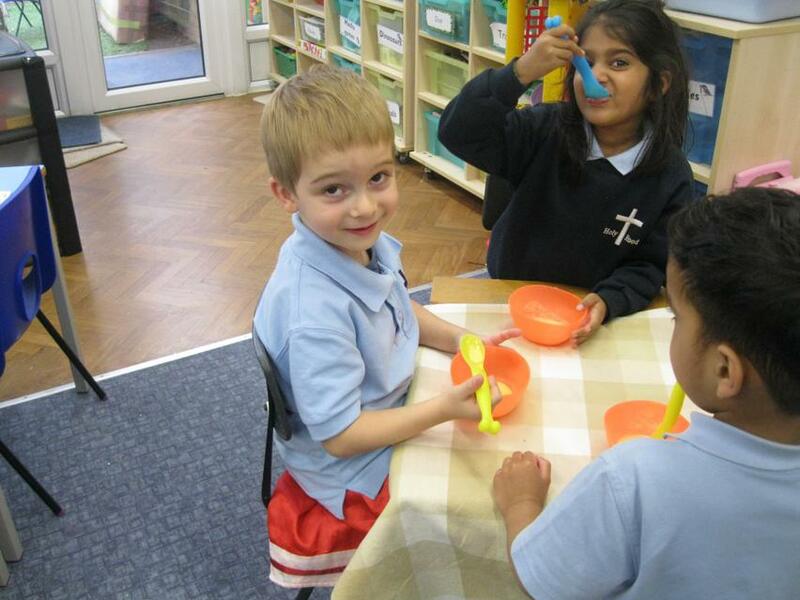 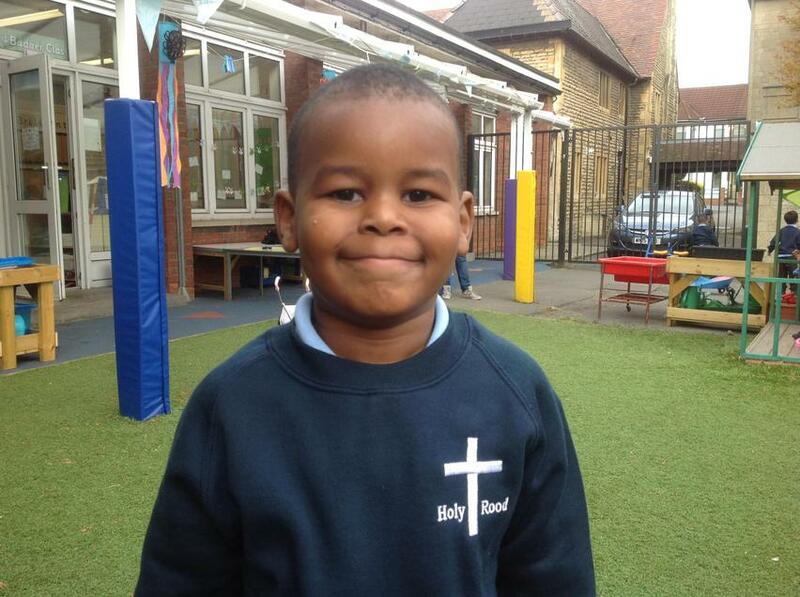 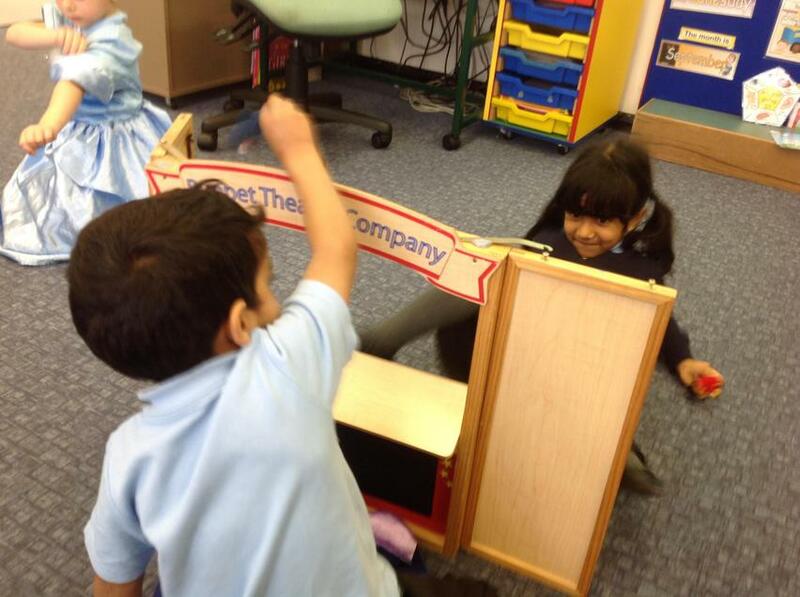 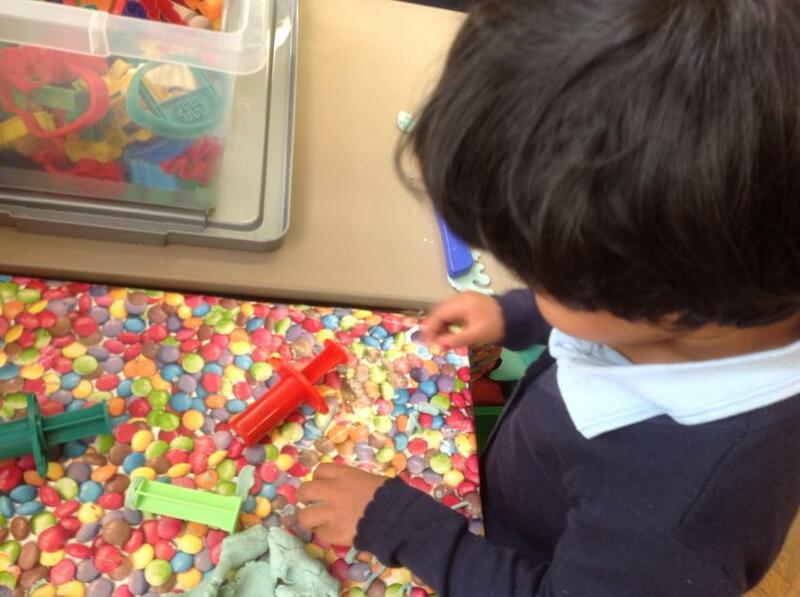 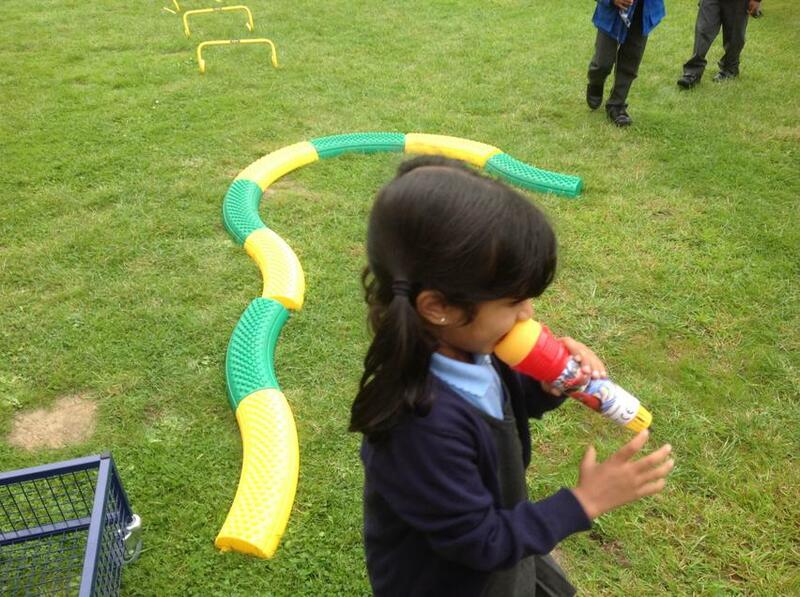 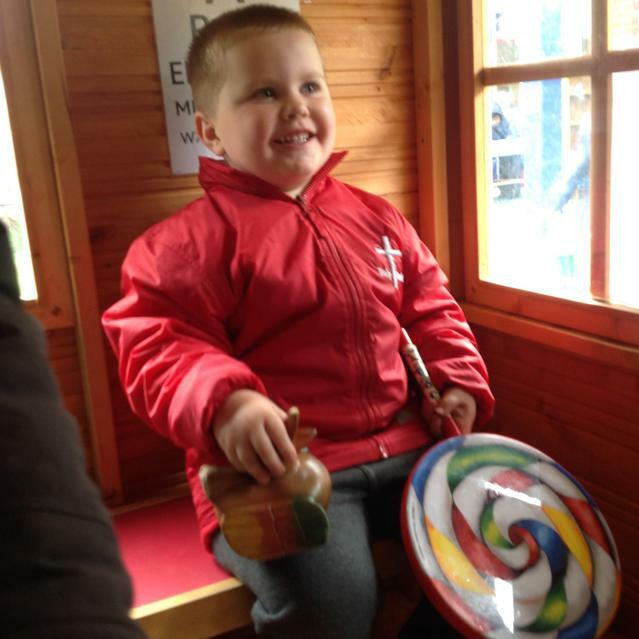 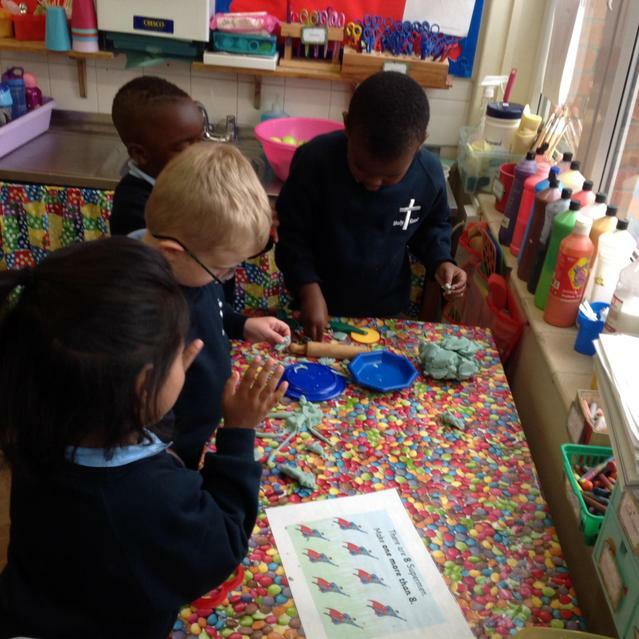 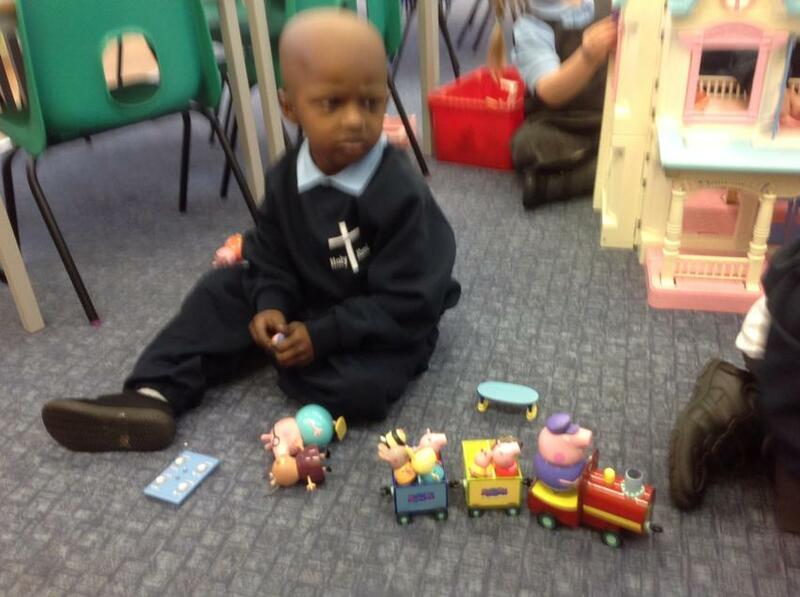 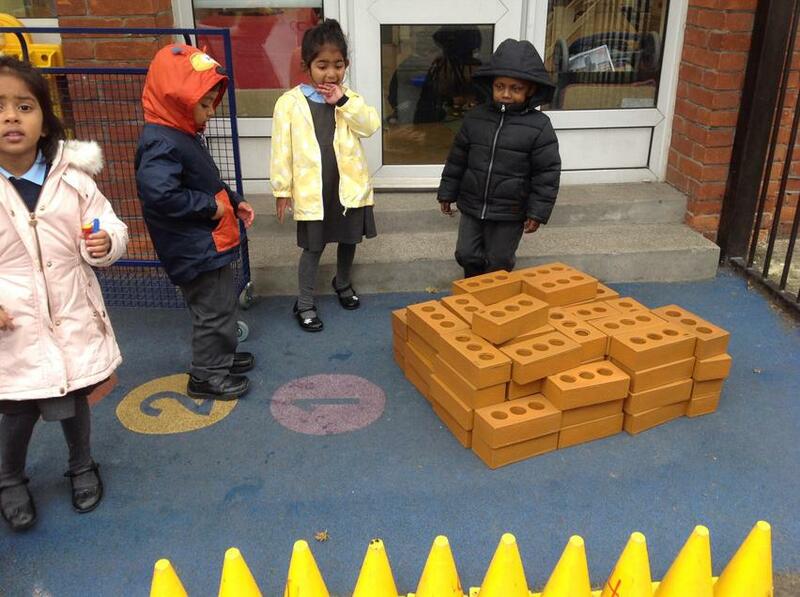 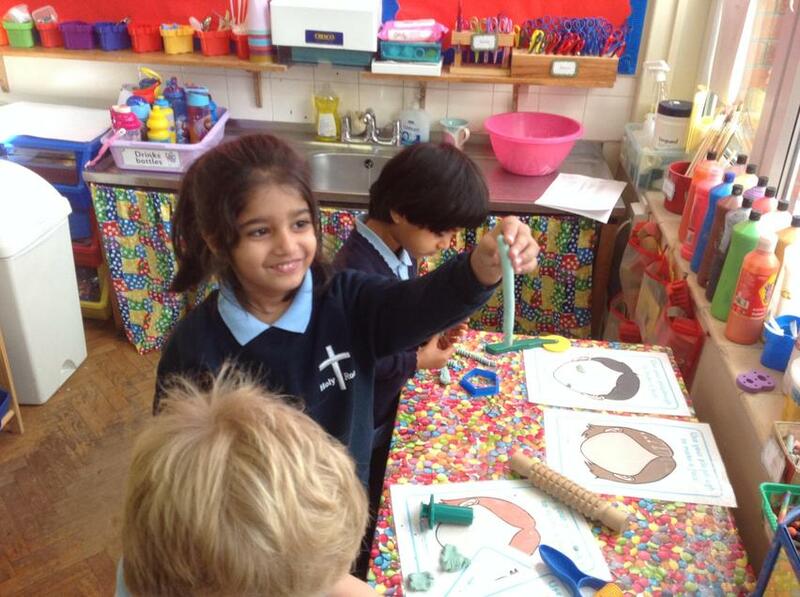 Can you guess whether we liked the flavour?